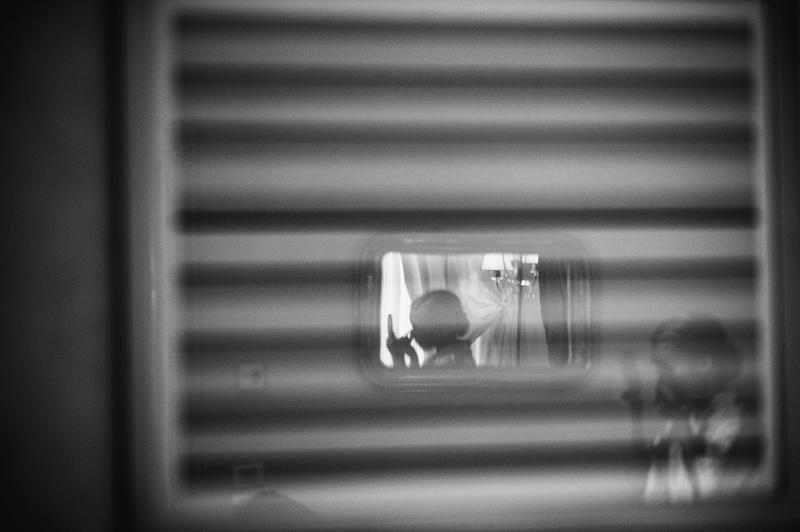 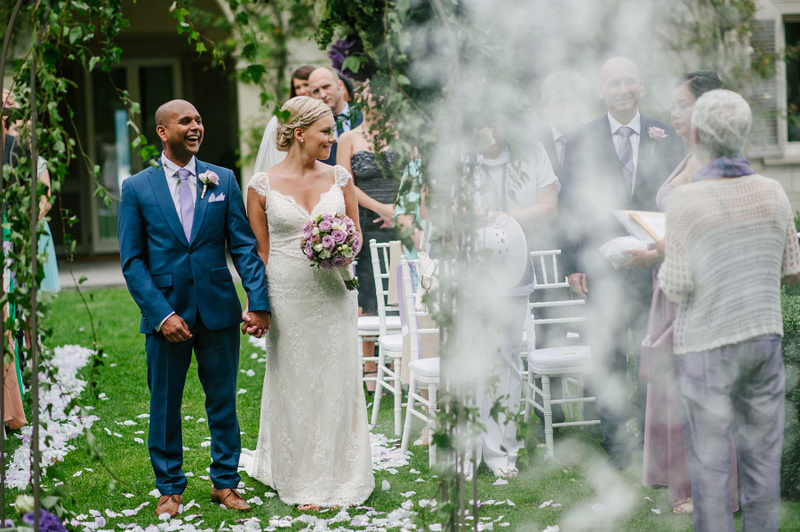 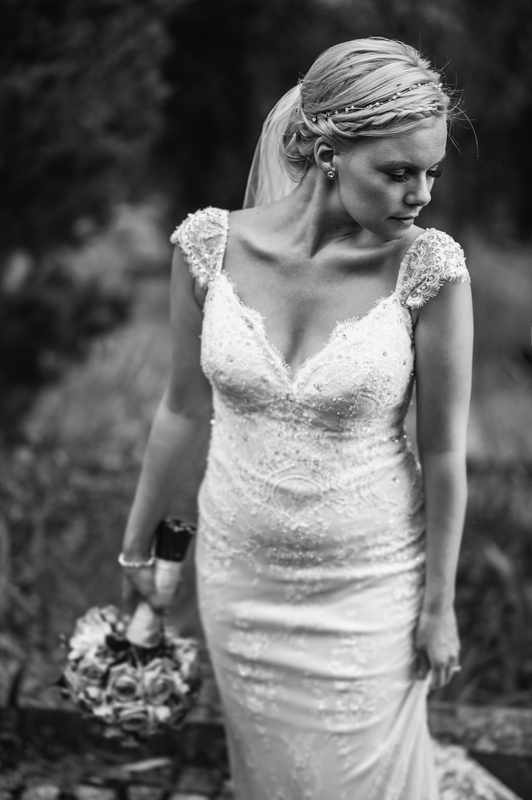 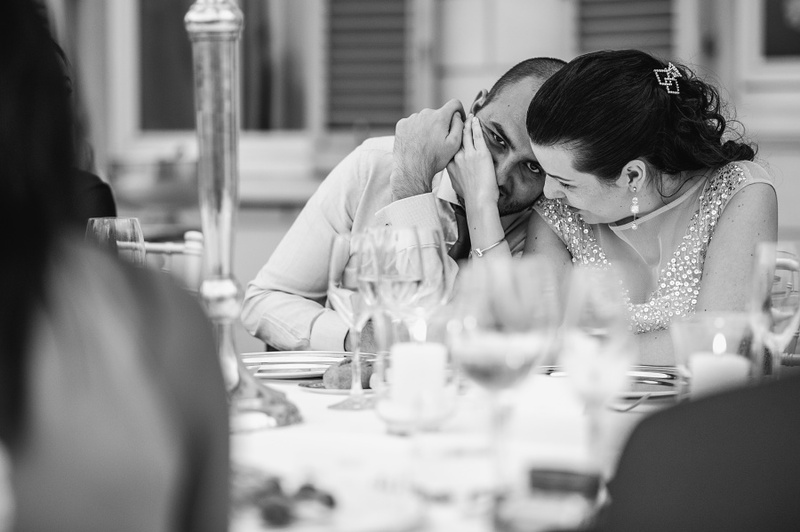 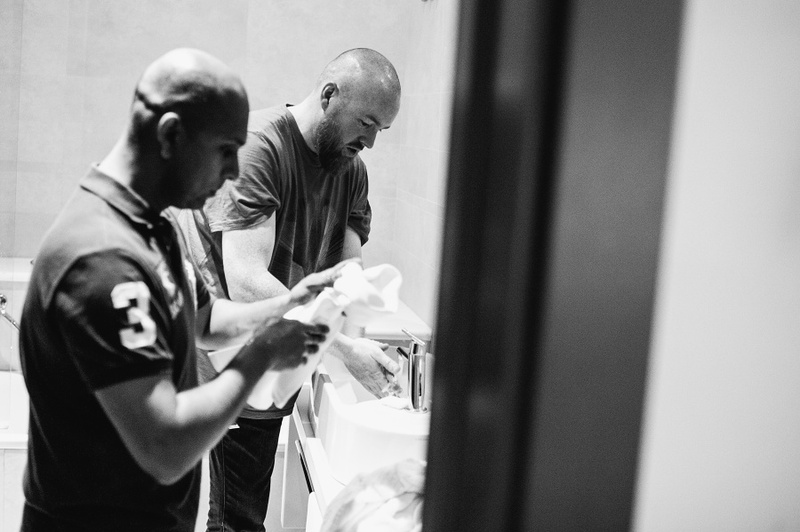 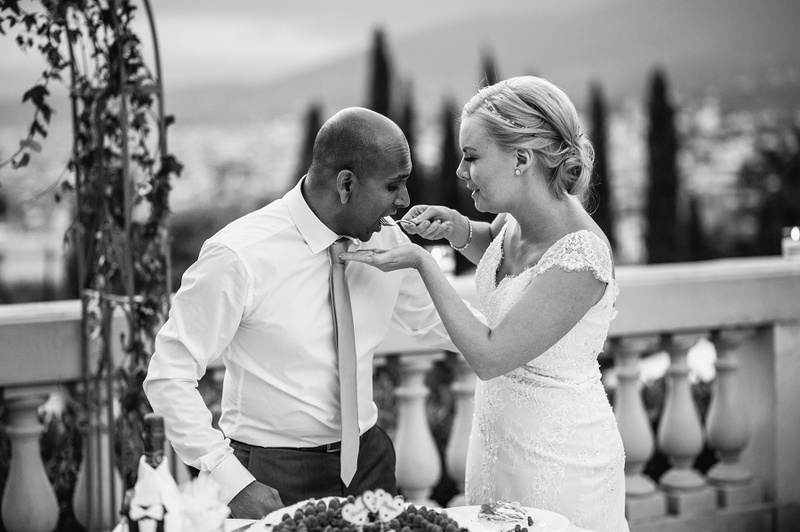 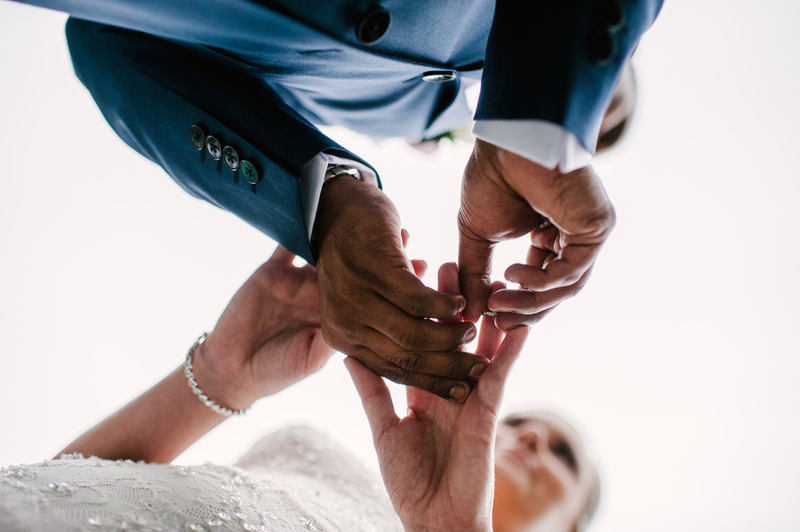 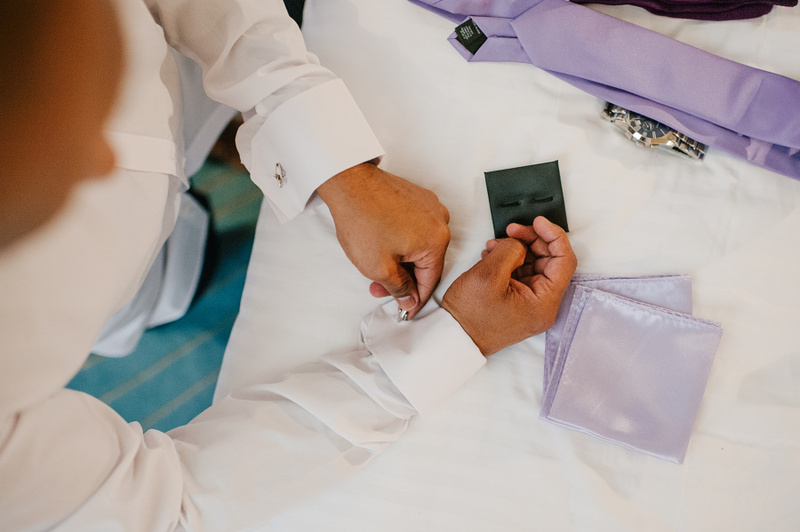 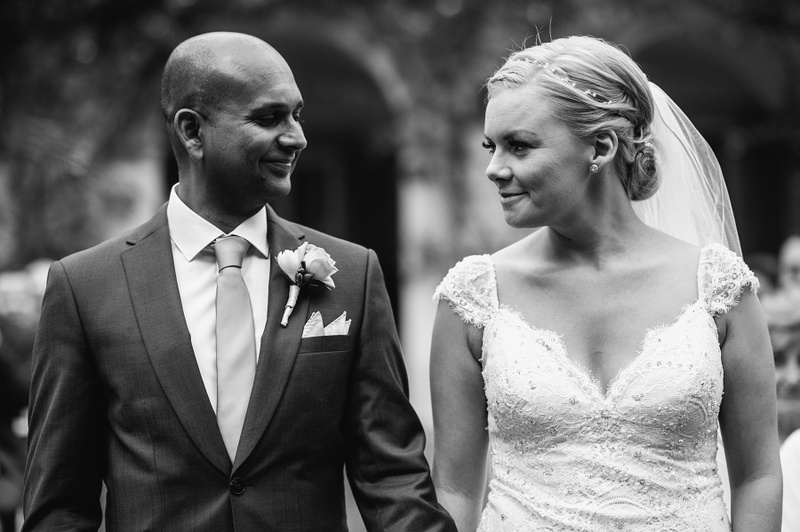 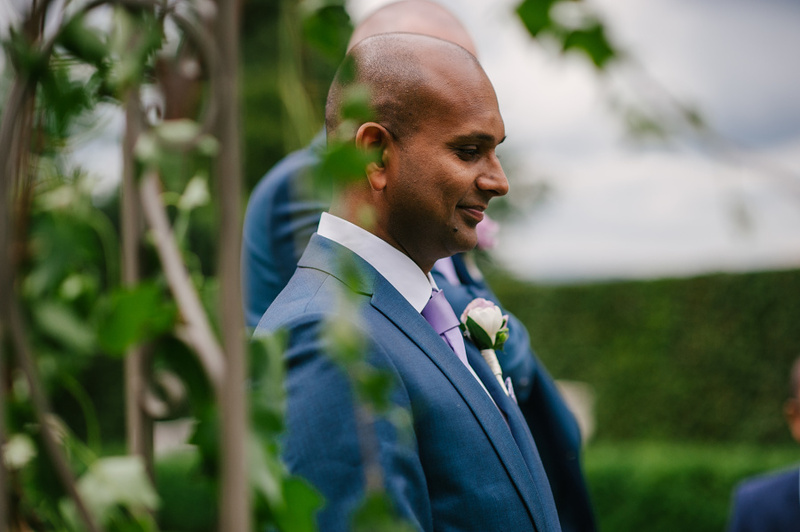 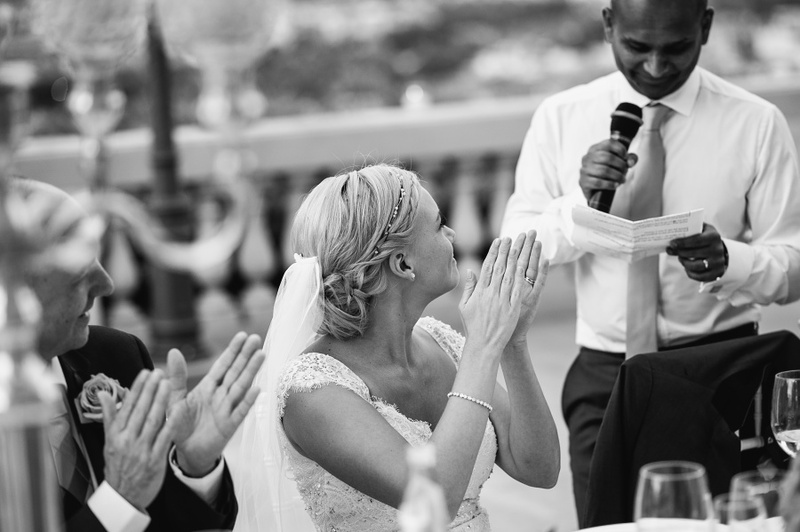 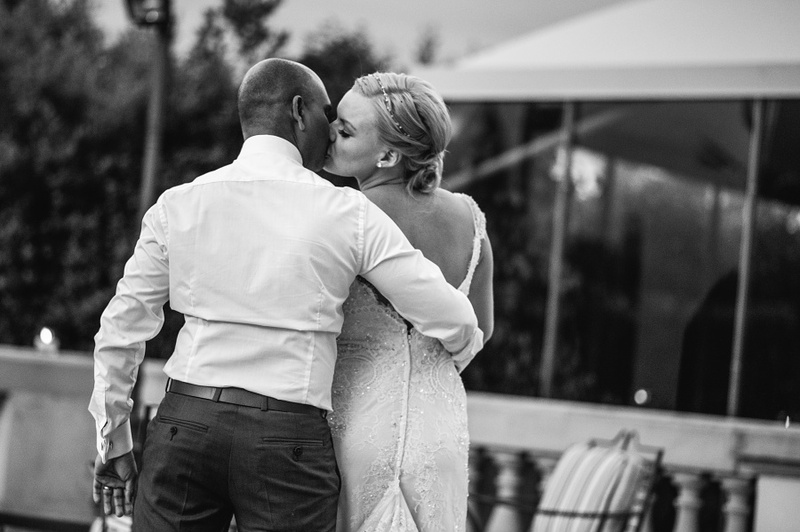 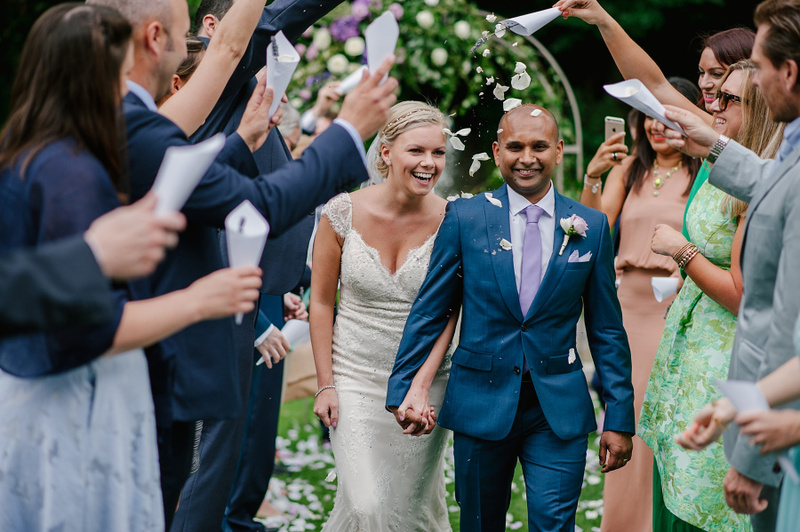 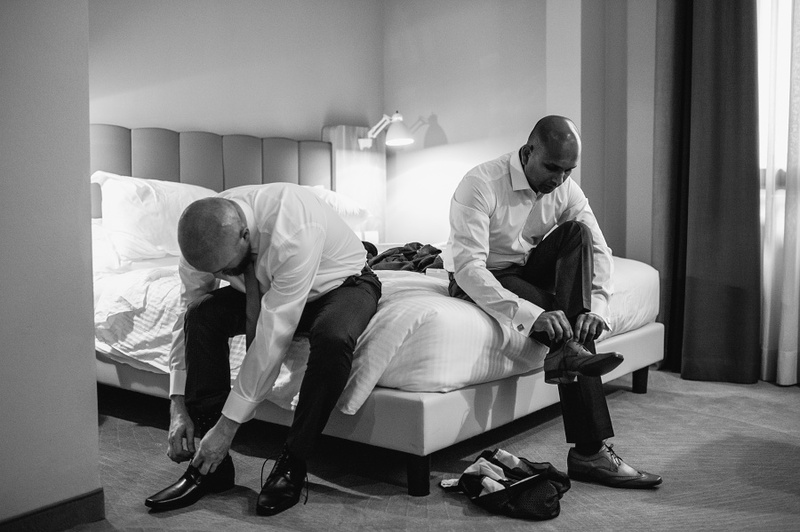 Tereza and Bappa are a beautiful young couple from London. 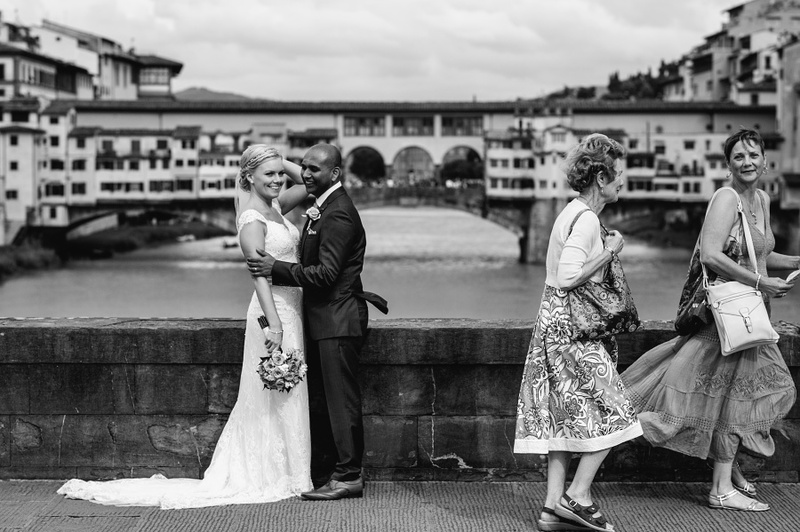 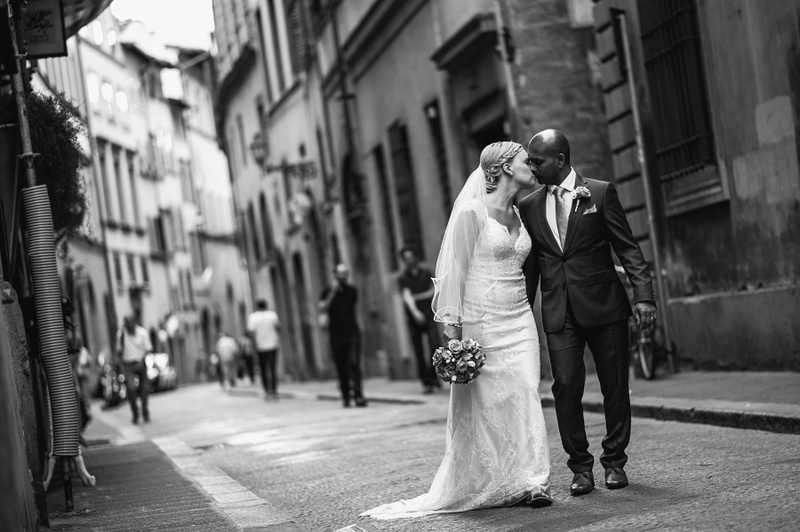 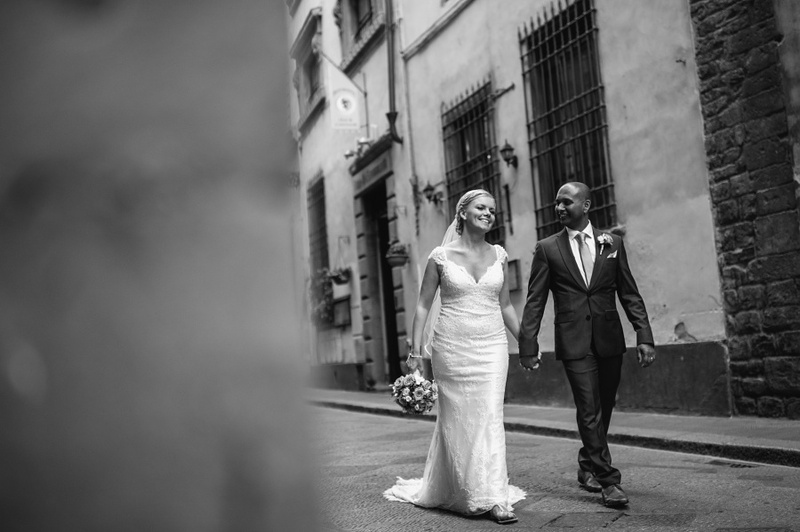 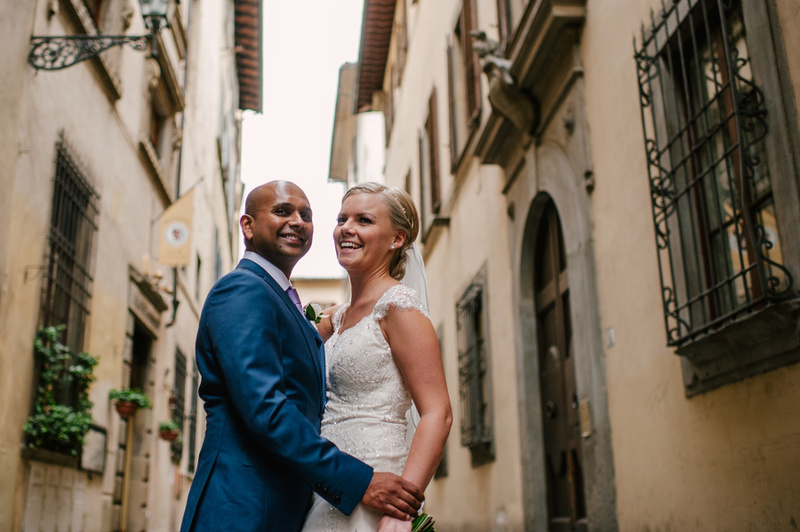 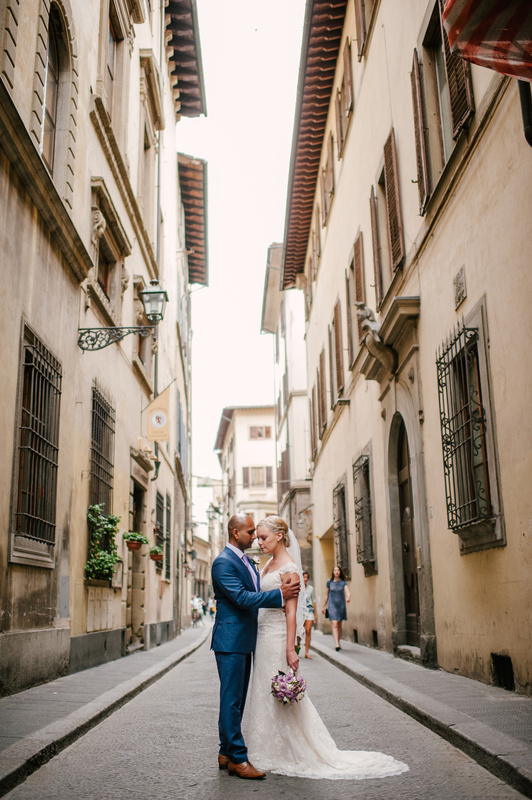 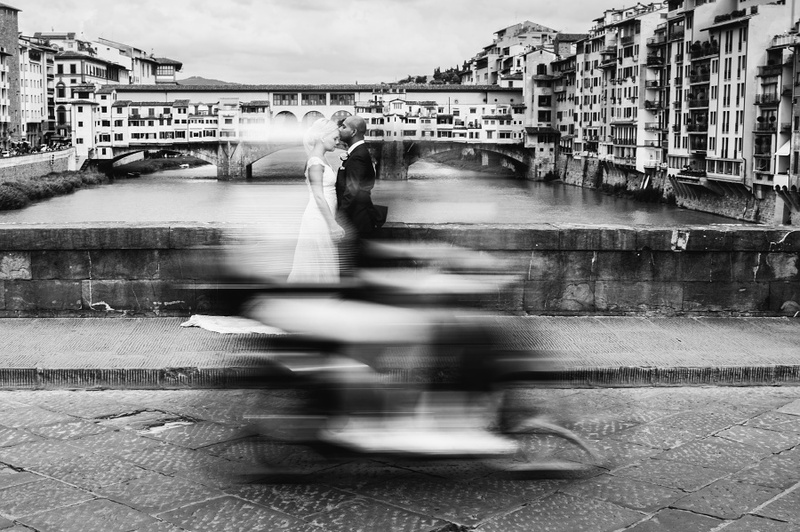 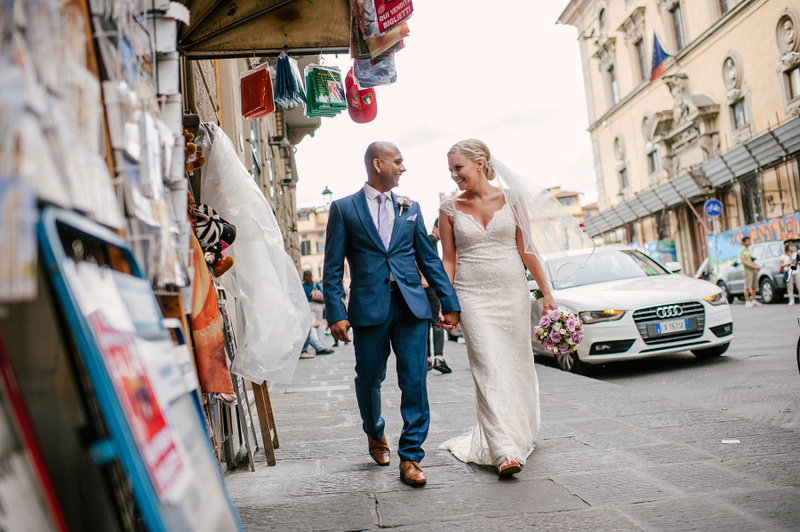 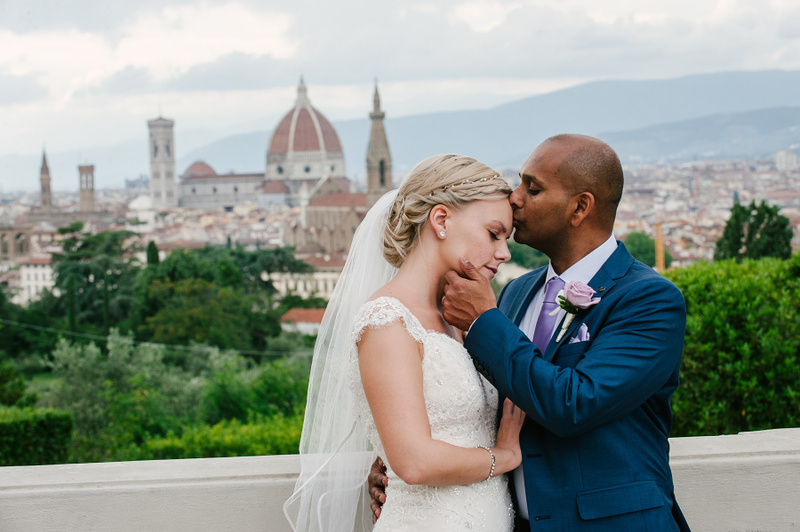 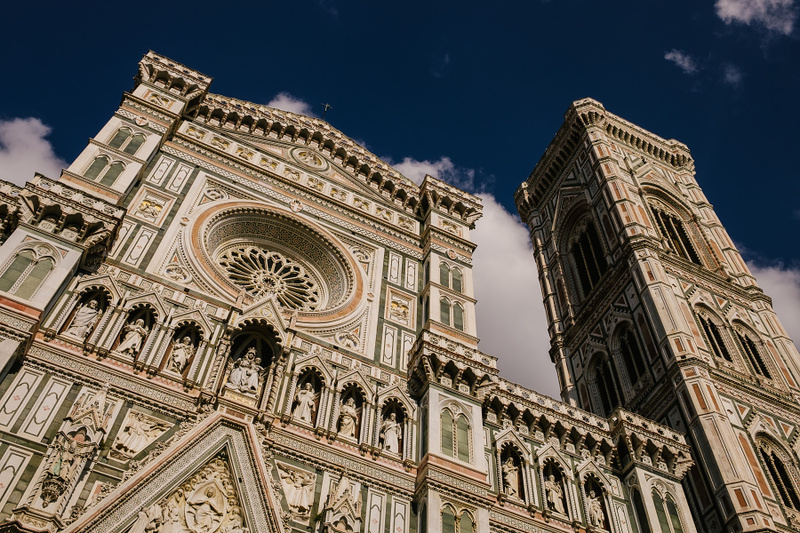 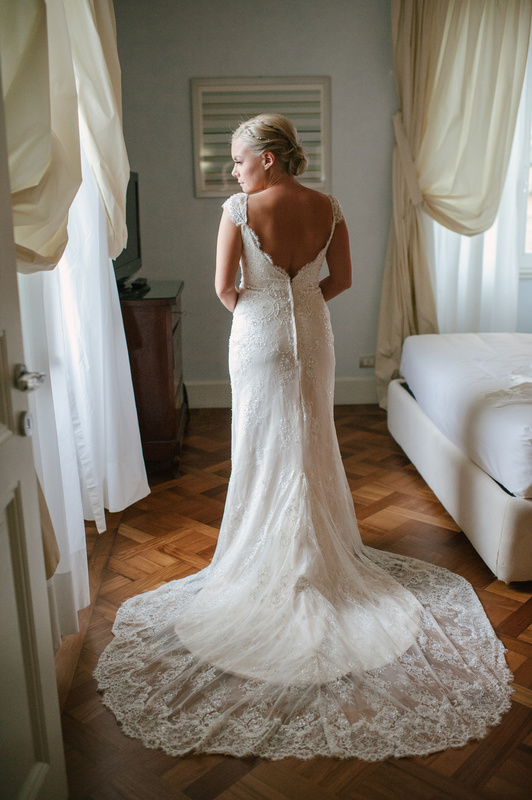 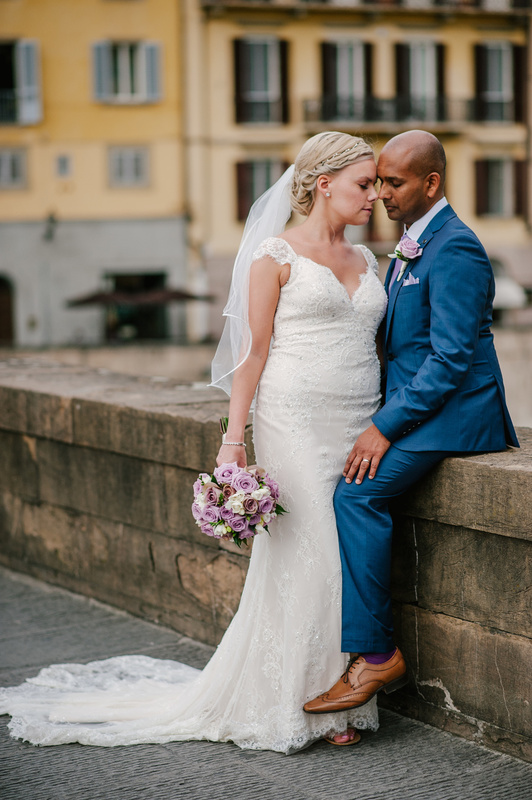 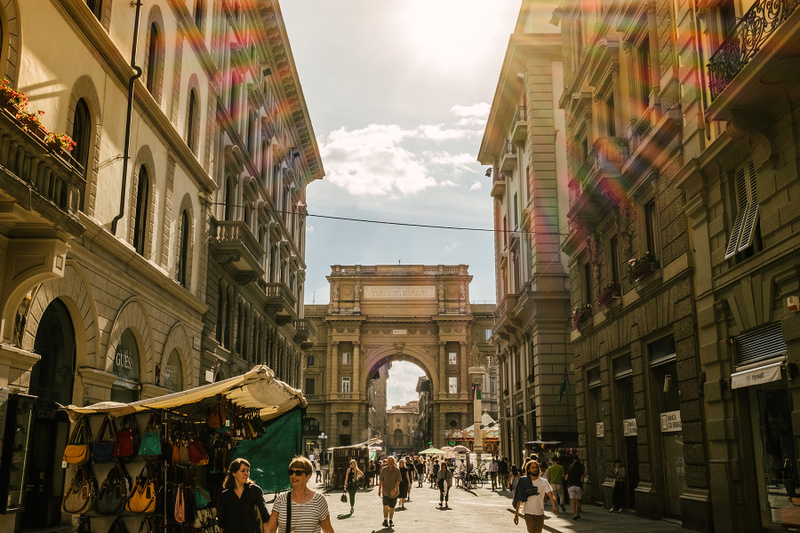 Their love for travel and for Italy inspired them to marry in Florence, one of the most beautiful cities in the world! 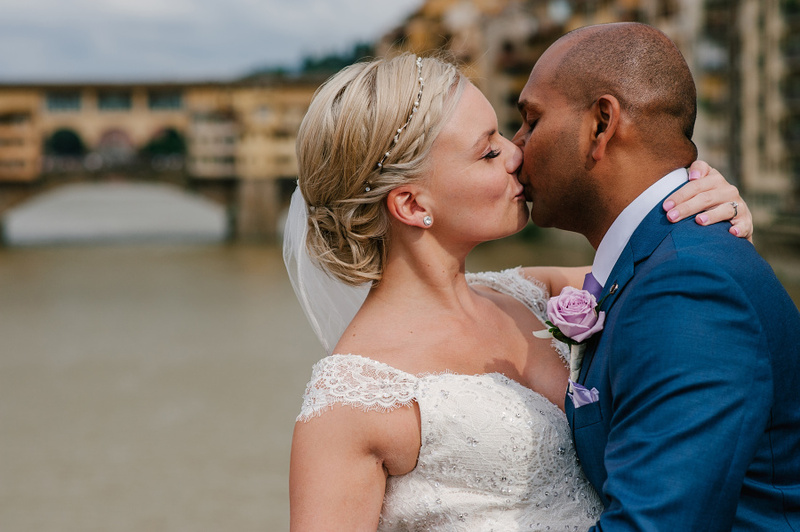 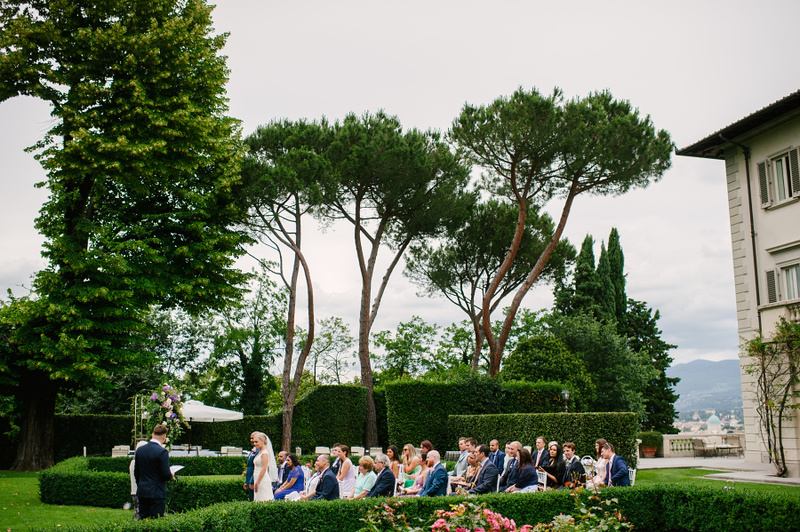 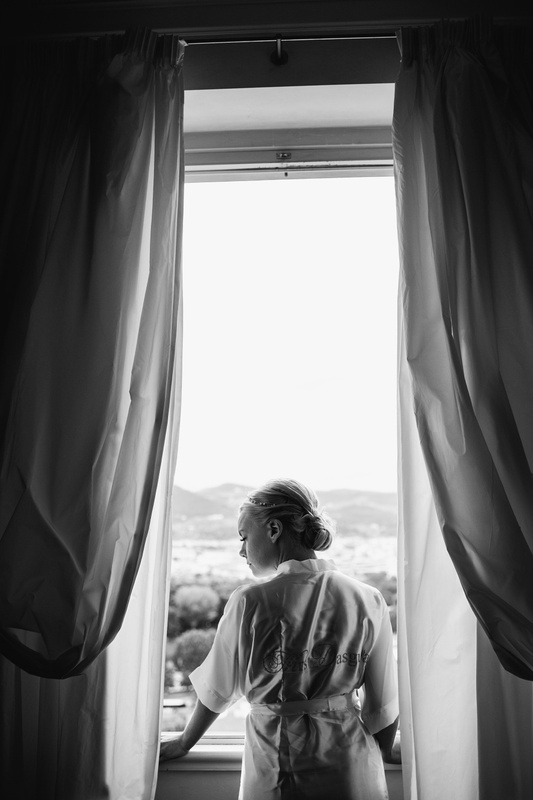 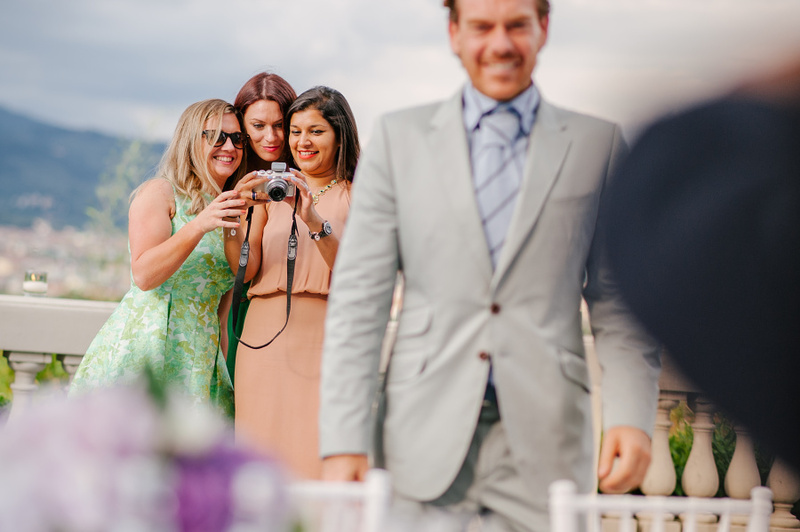 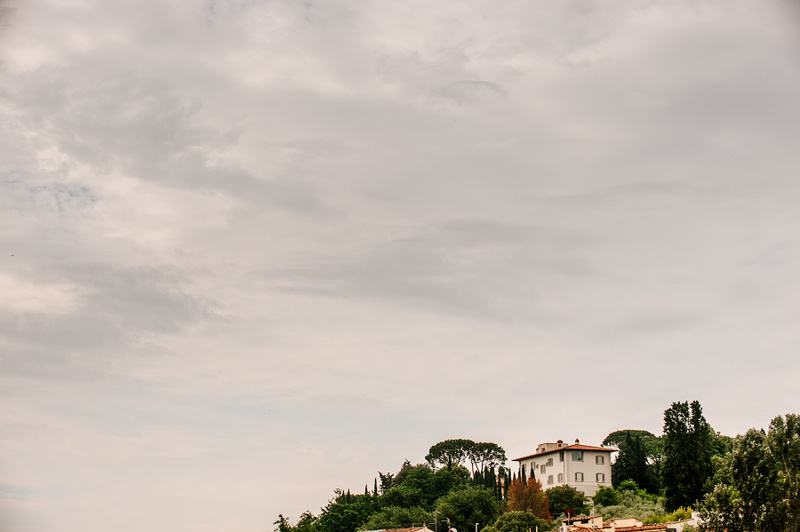 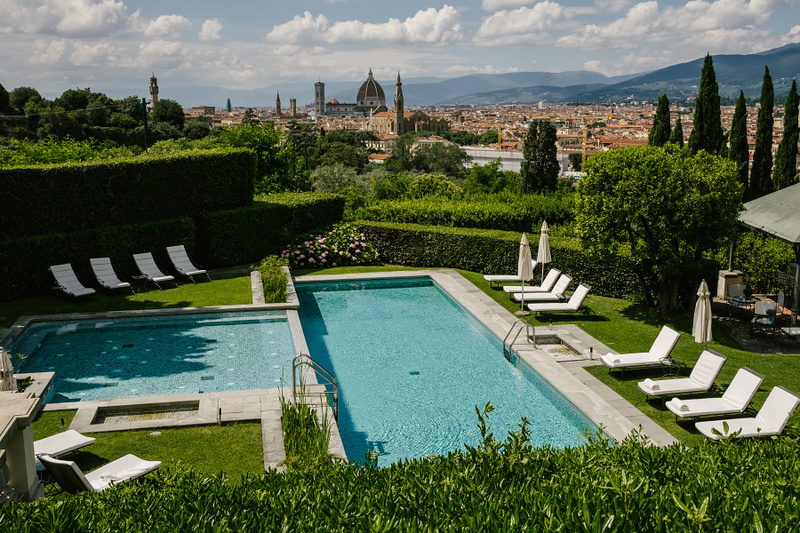 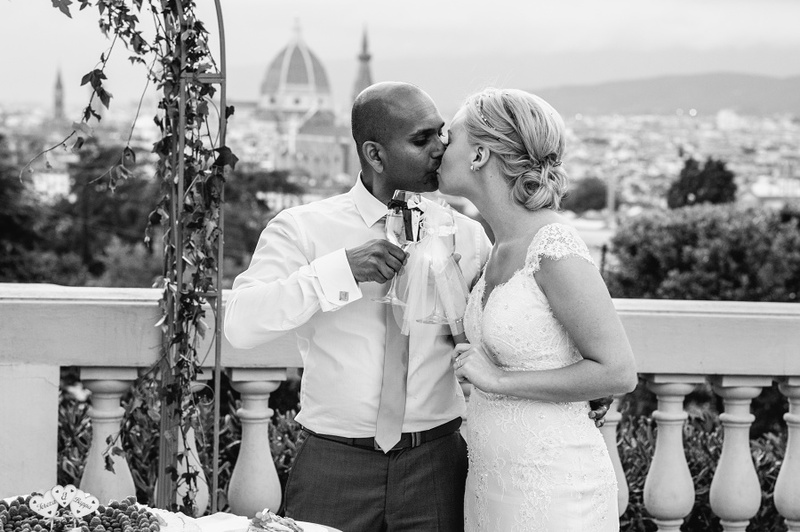 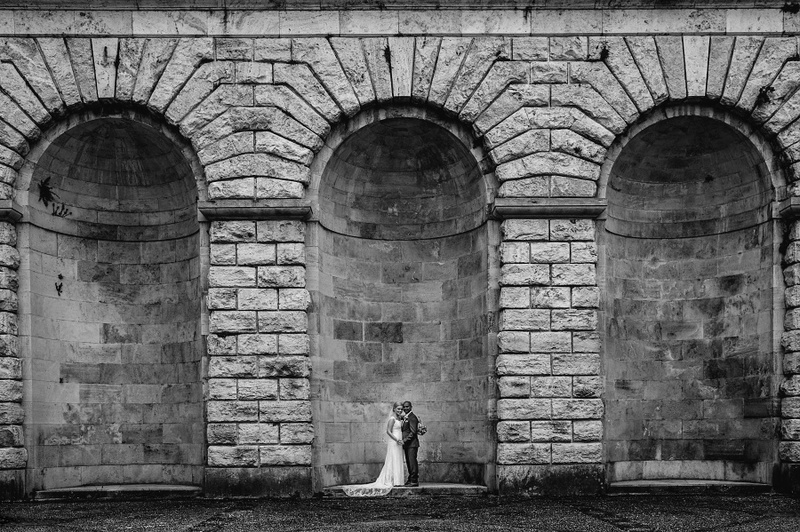 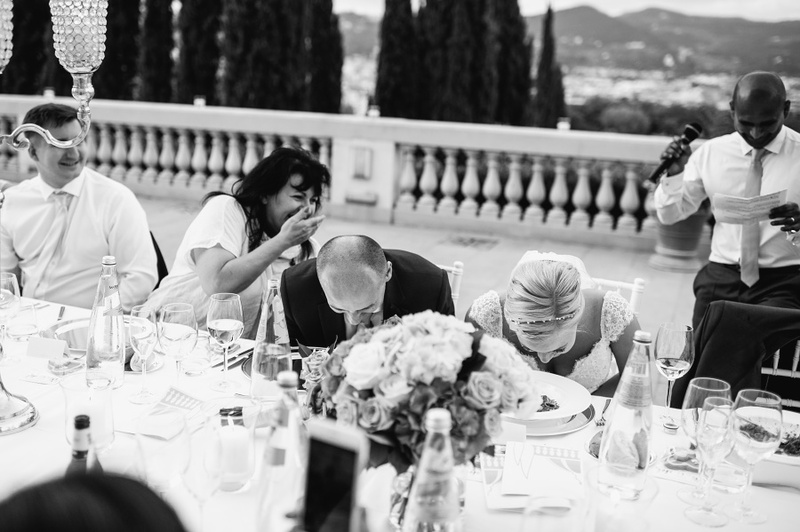 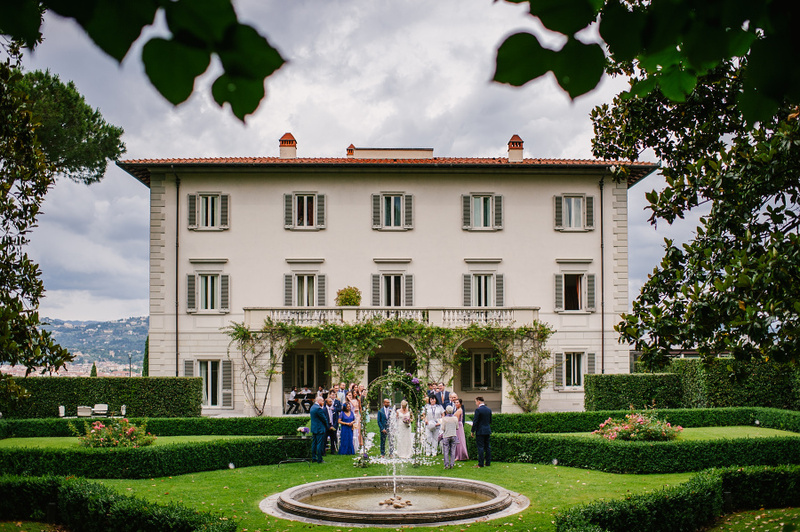 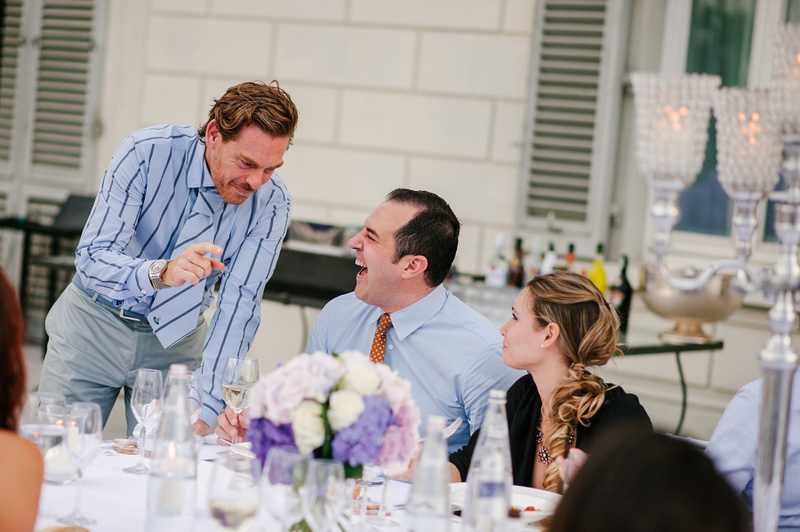 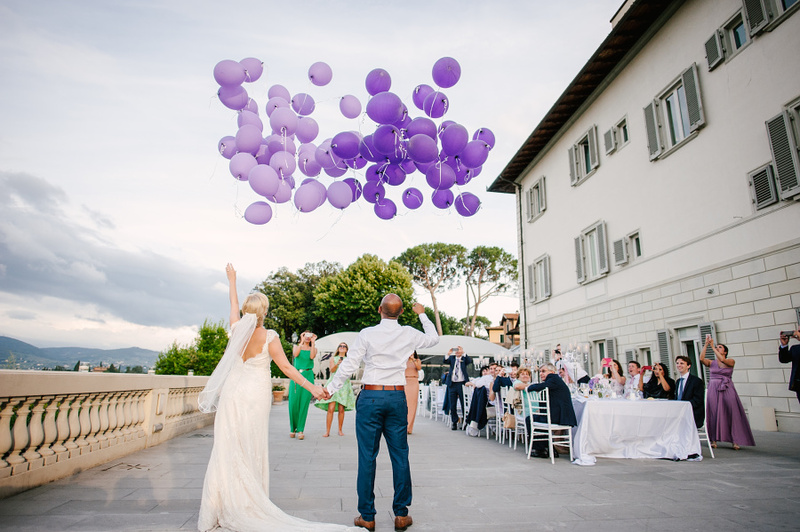 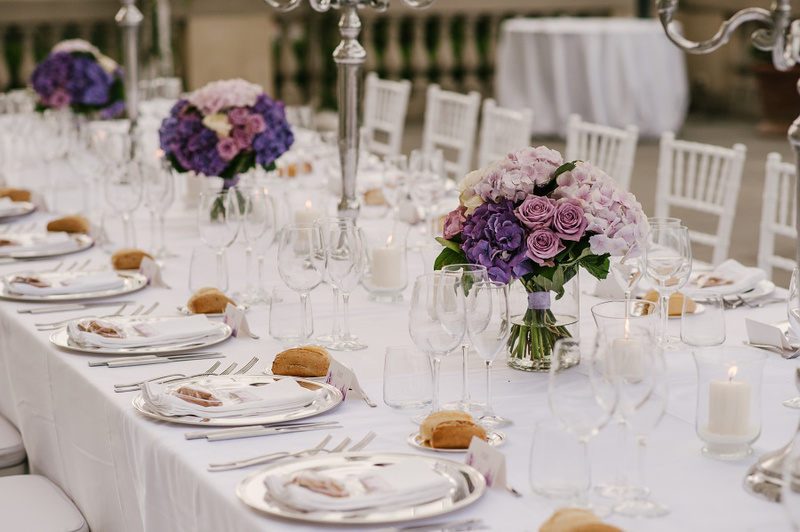 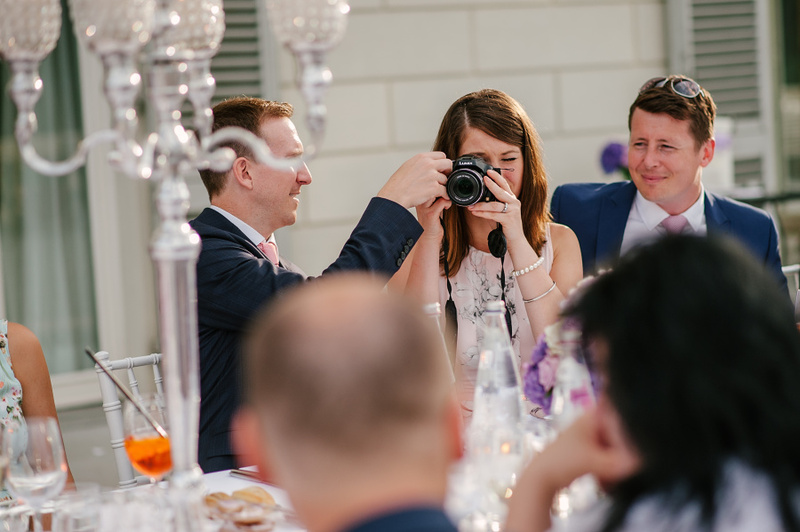 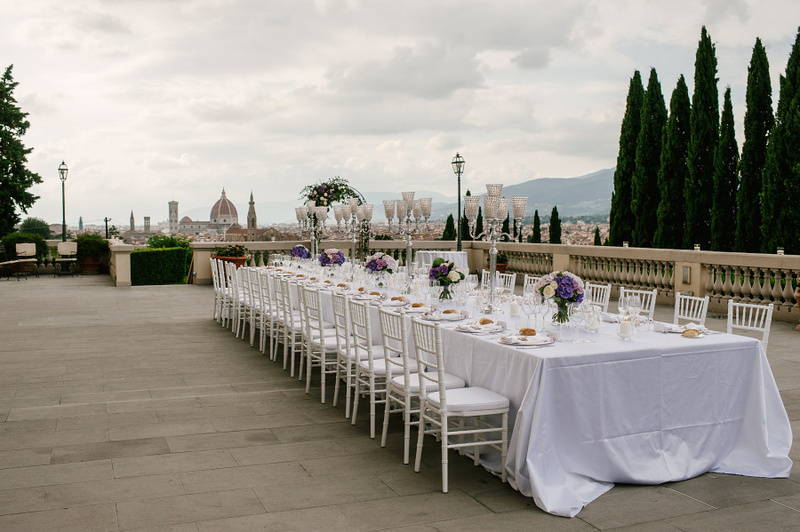 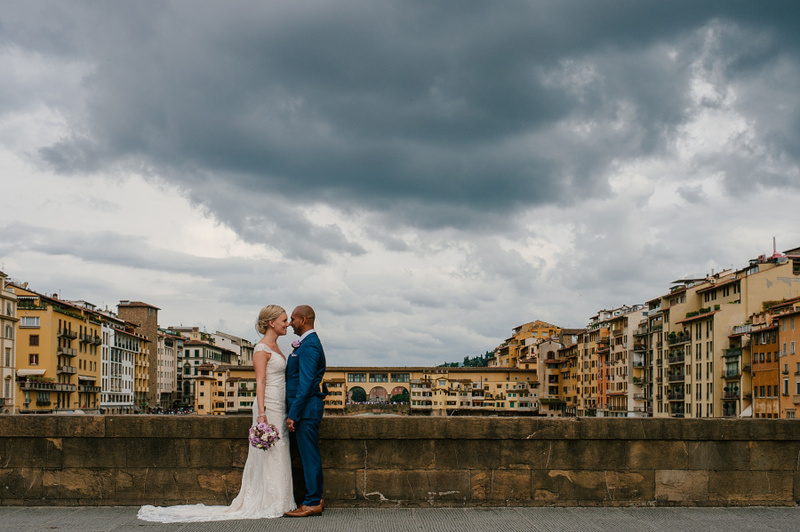 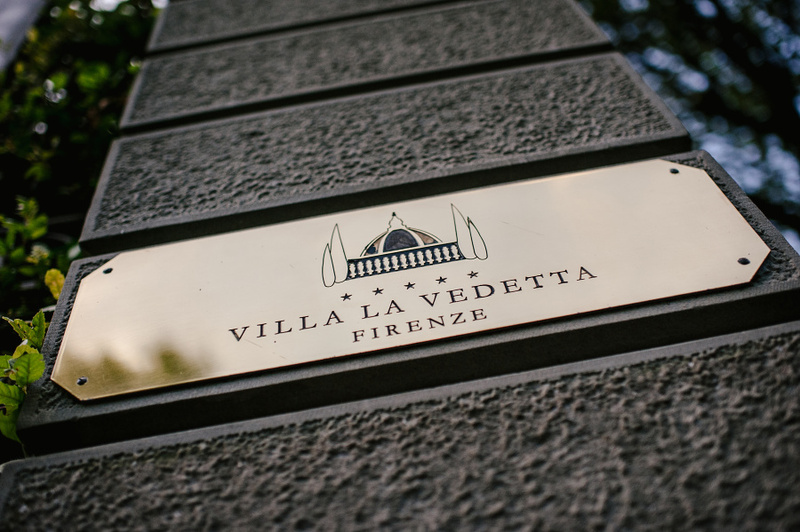 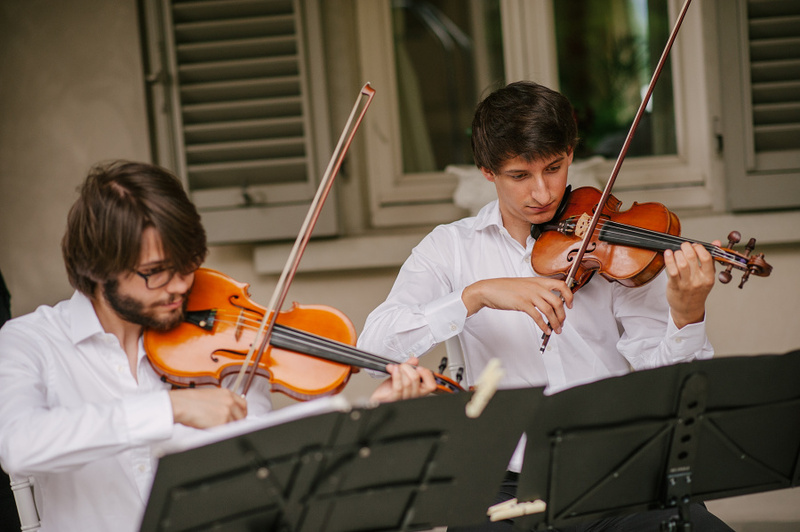 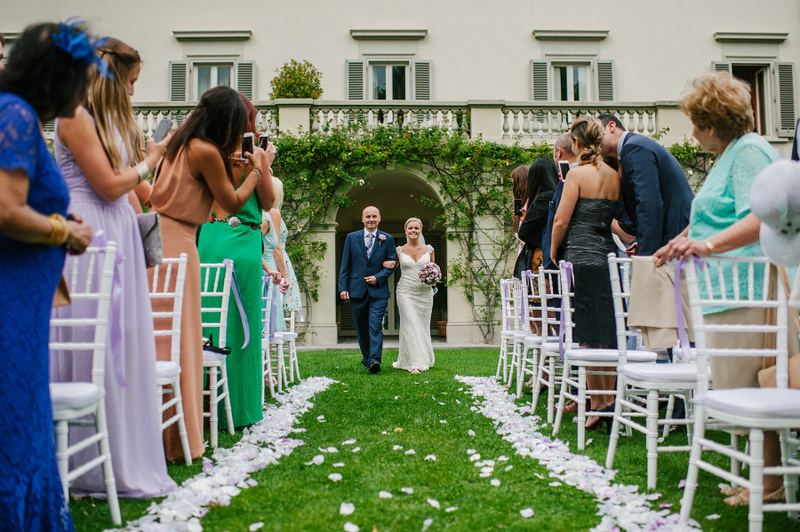 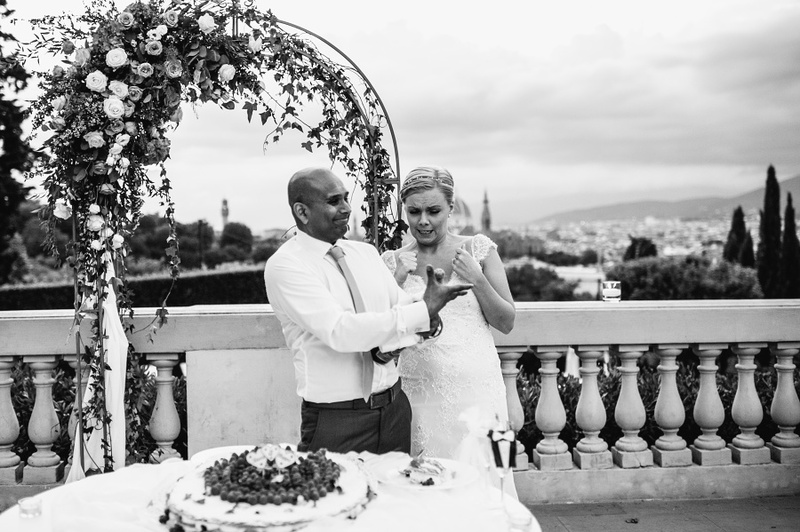 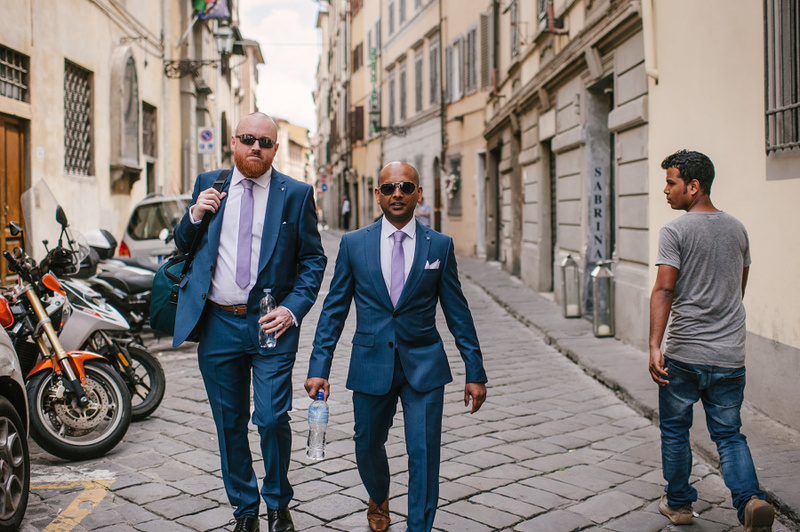 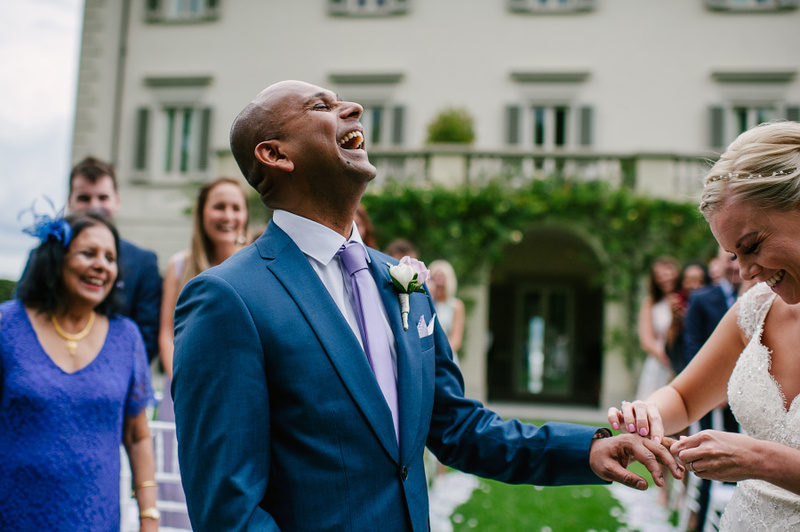 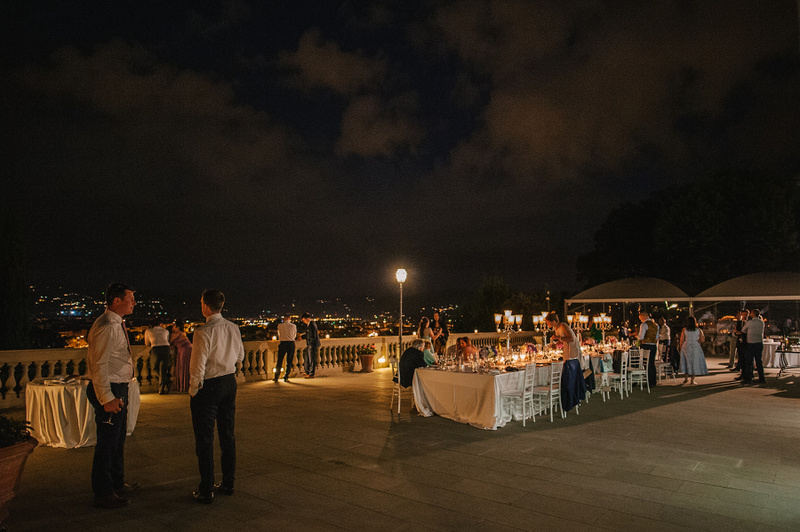 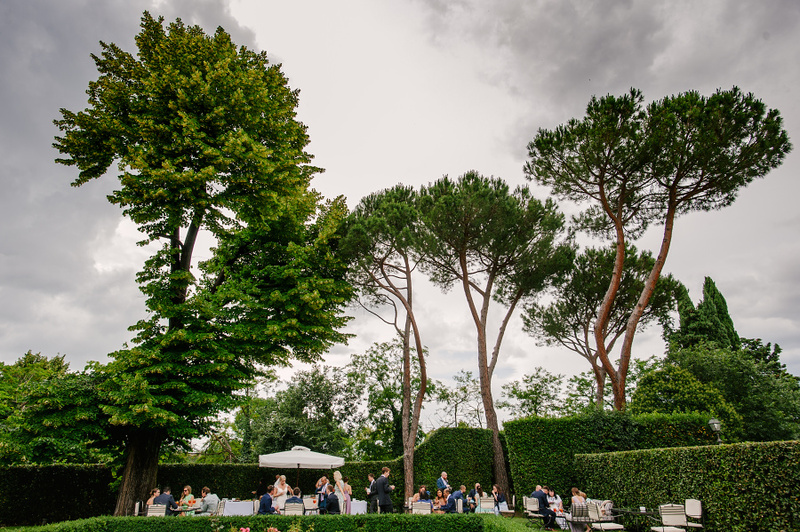 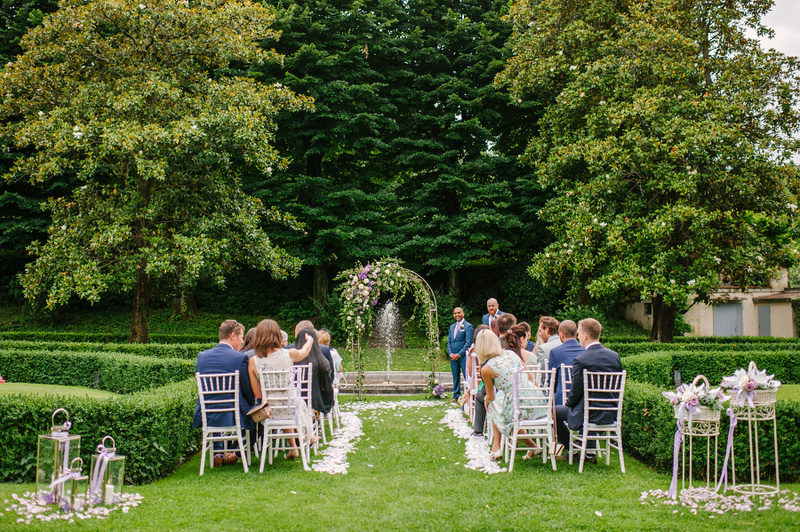 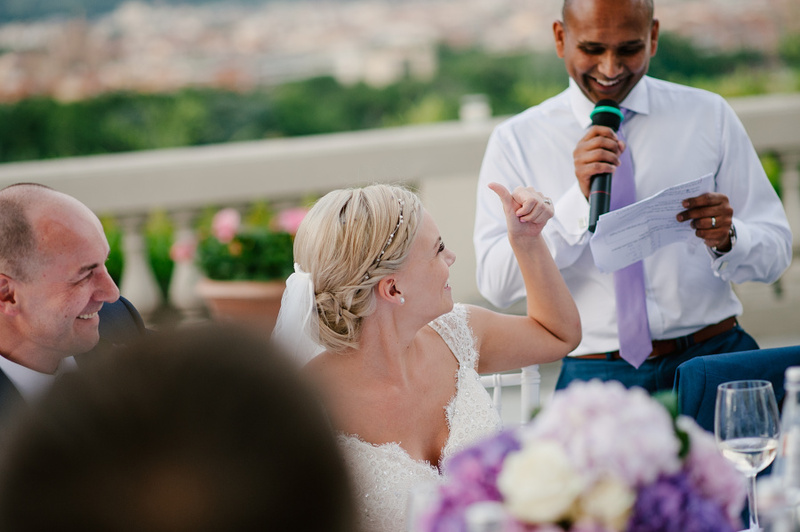 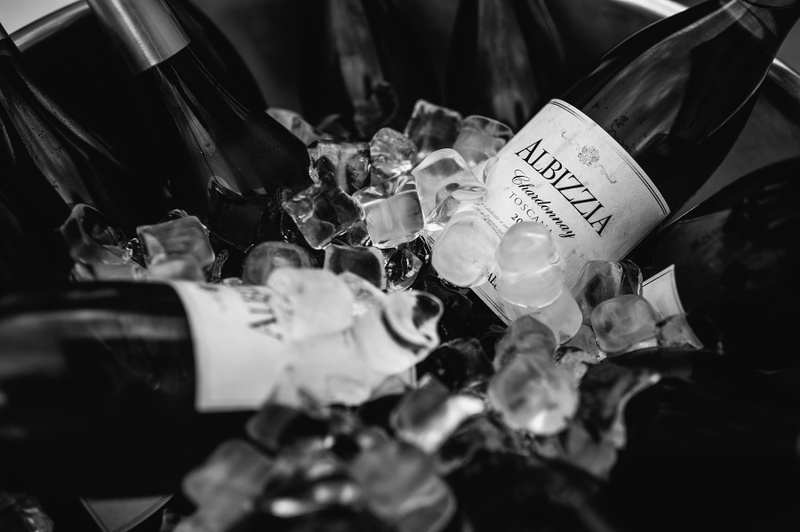 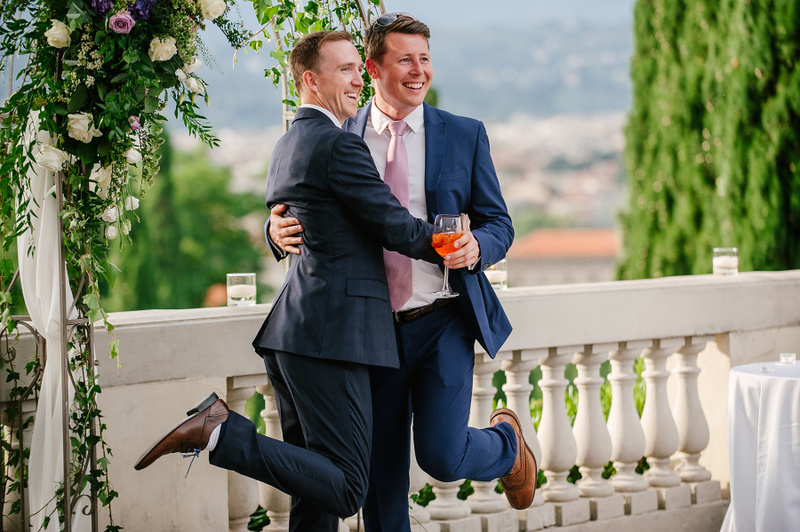 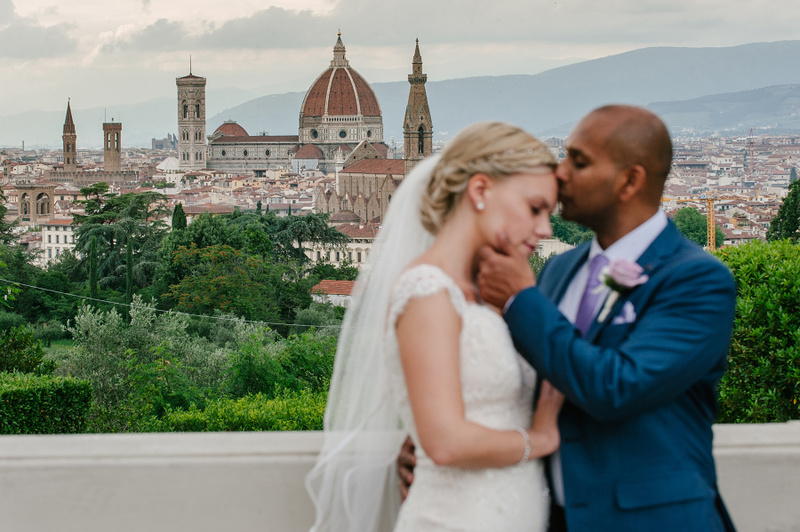 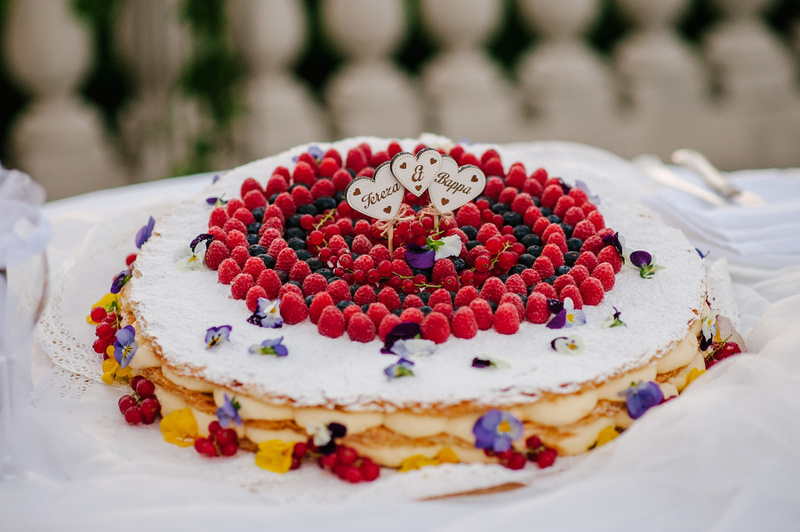 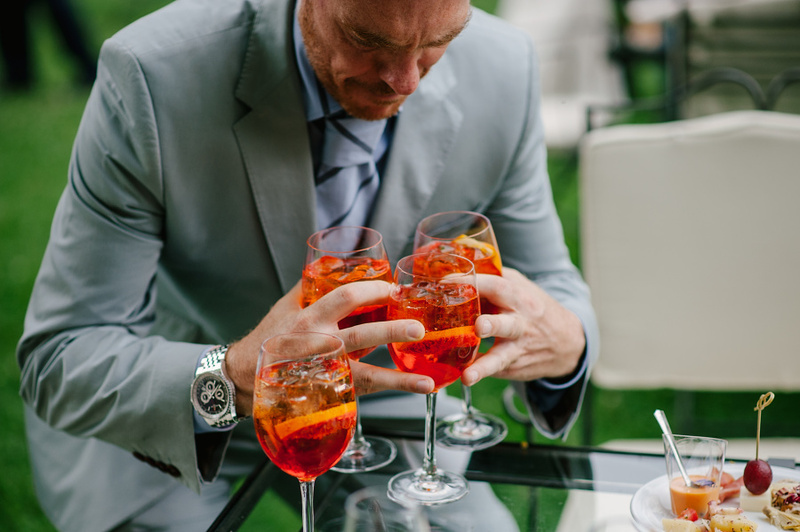 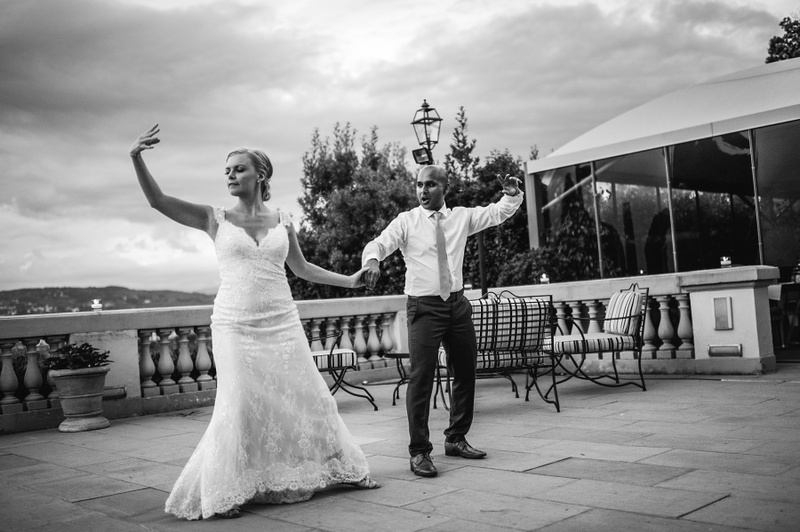 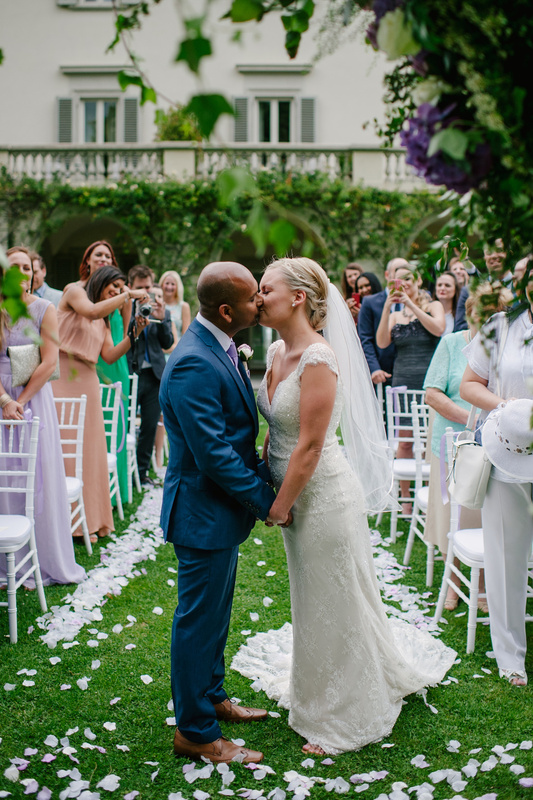 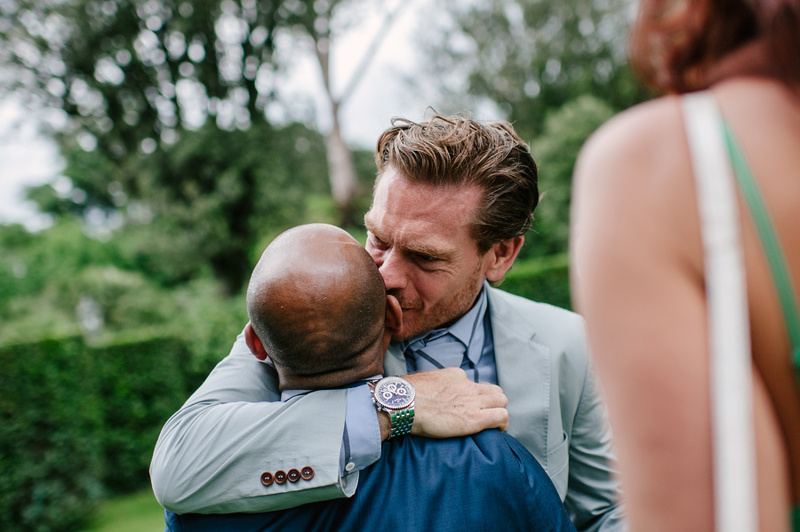 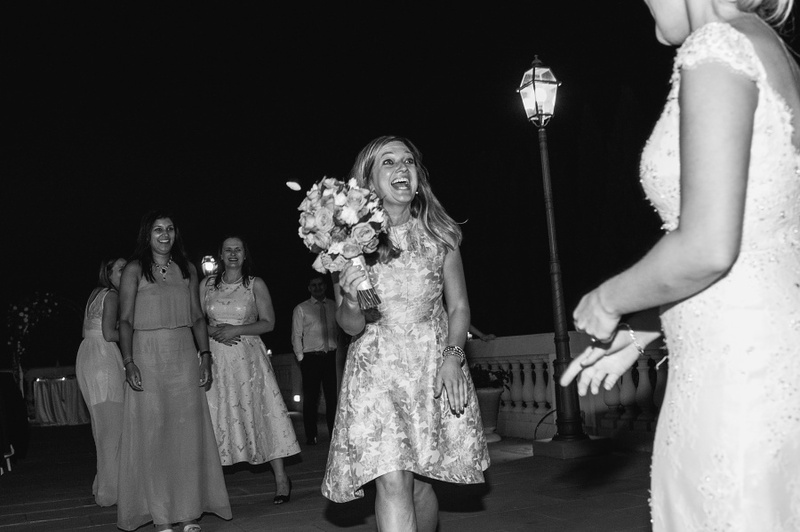 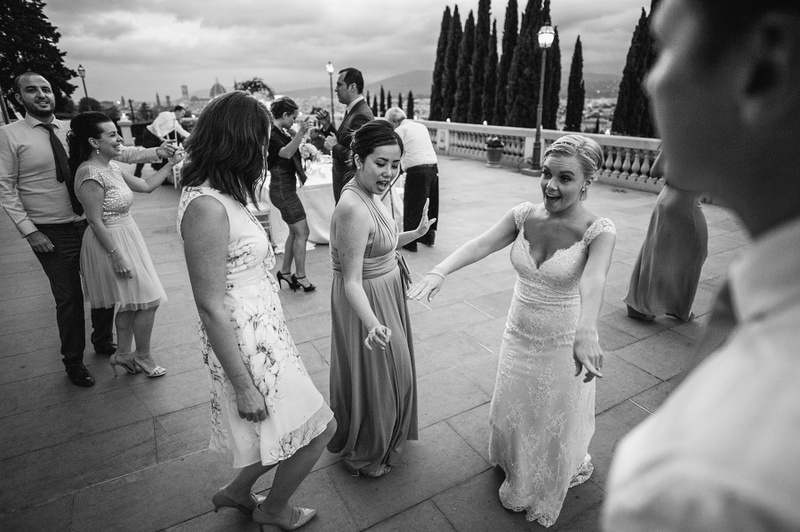 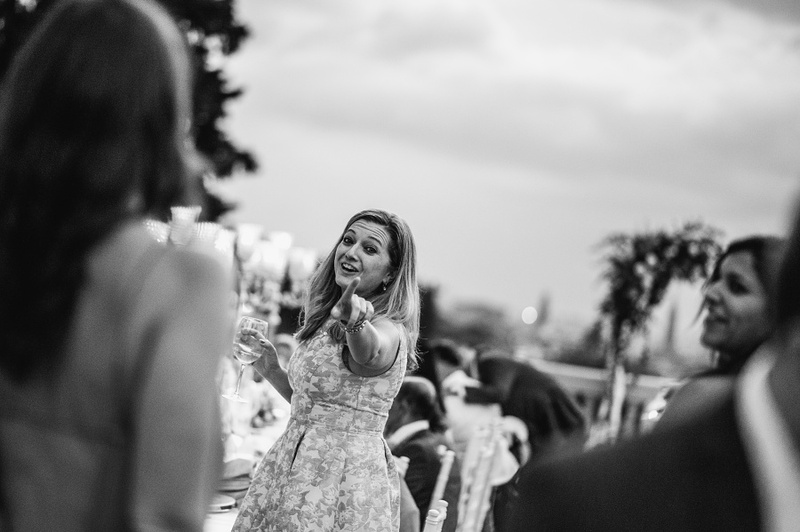 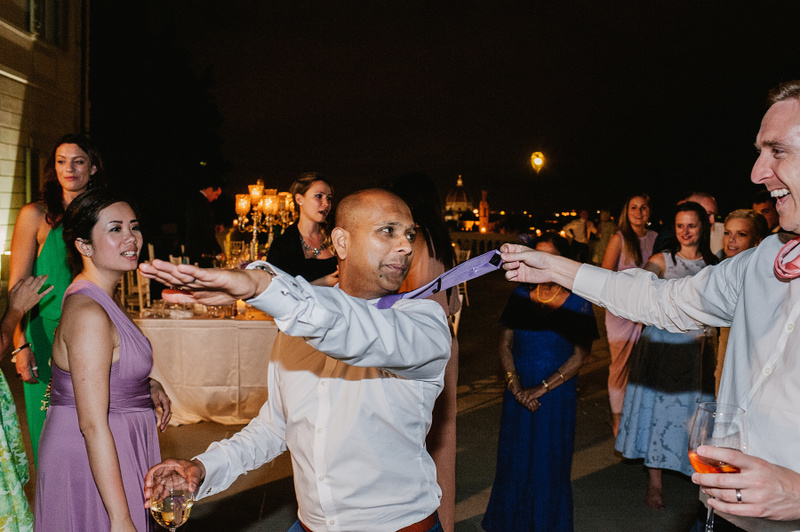 They chose Villa la Vedetta – a romantic wedding place with amazing terrace overlooking Florence and the River Arno which sets the stage for a day full of great memories and emotions. 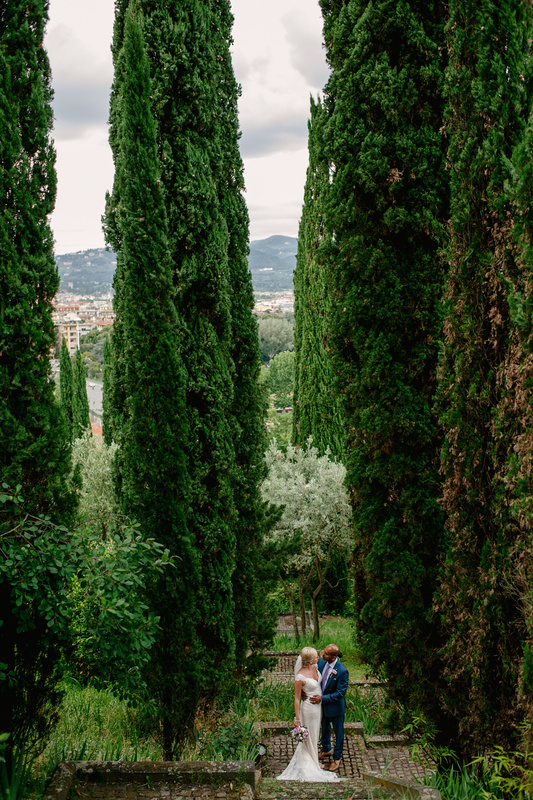 I believe that this is one of the most breathtaking venues for a wedding day in Tuscany. 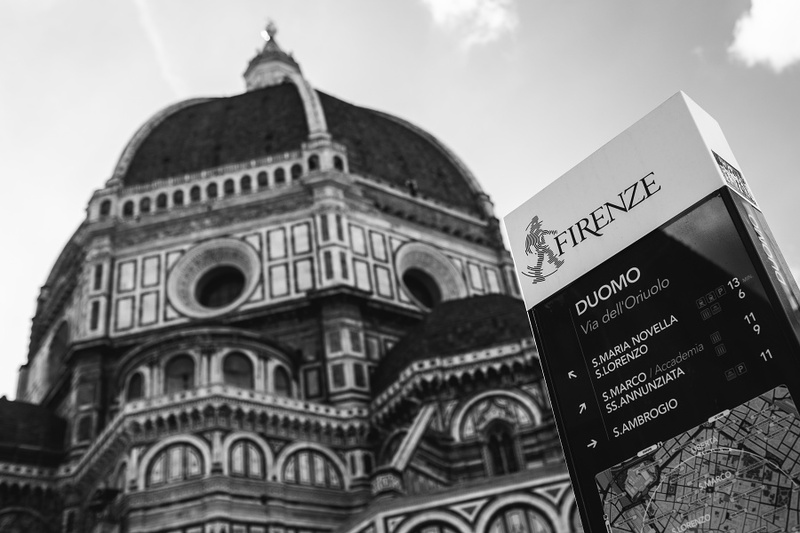 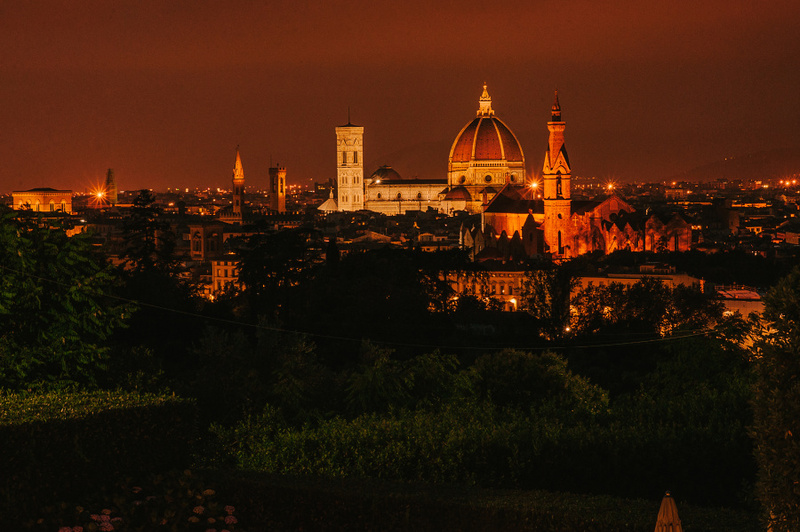 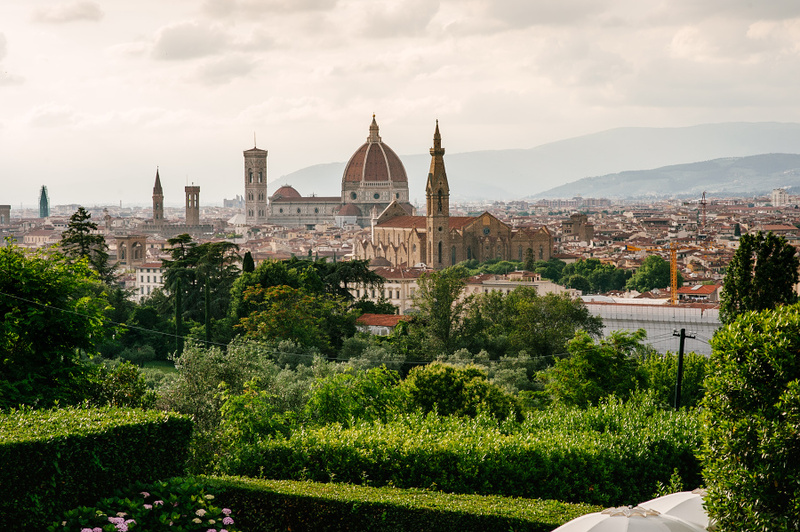 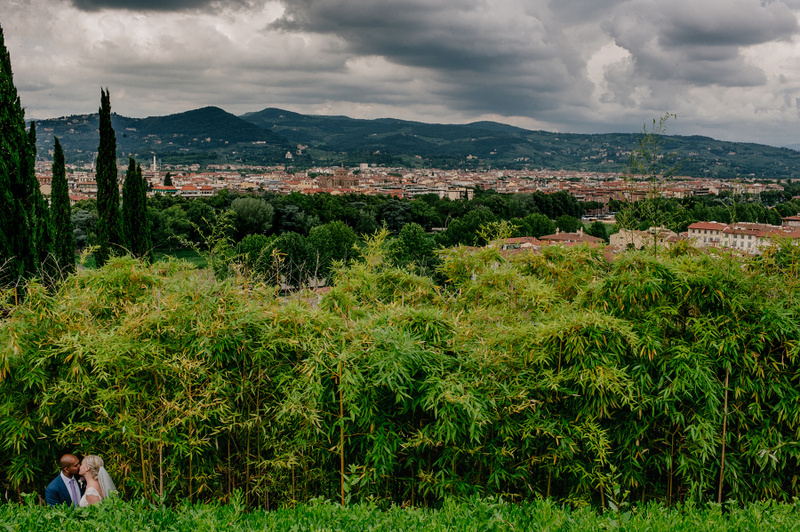 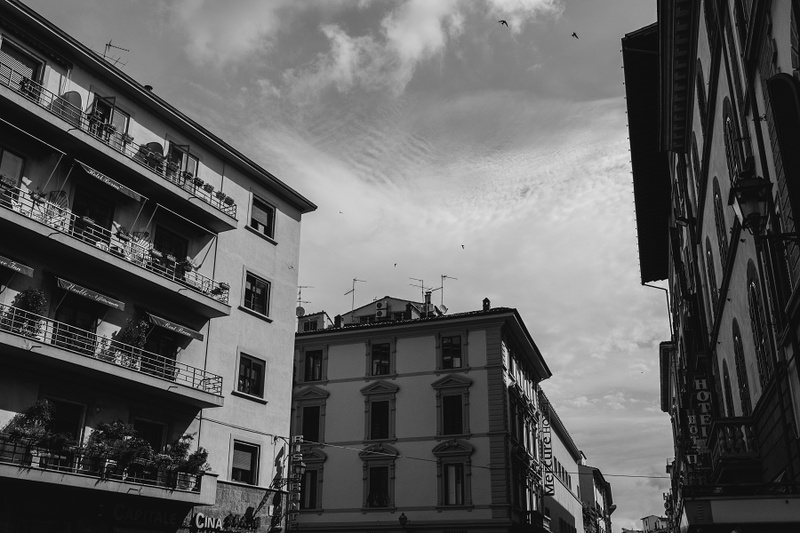 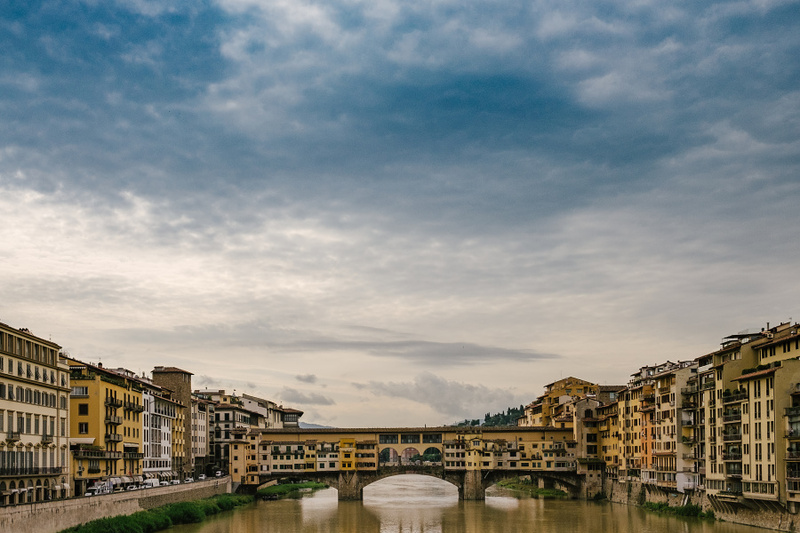 The view of Florence from here is just wonderful, you have to see it! 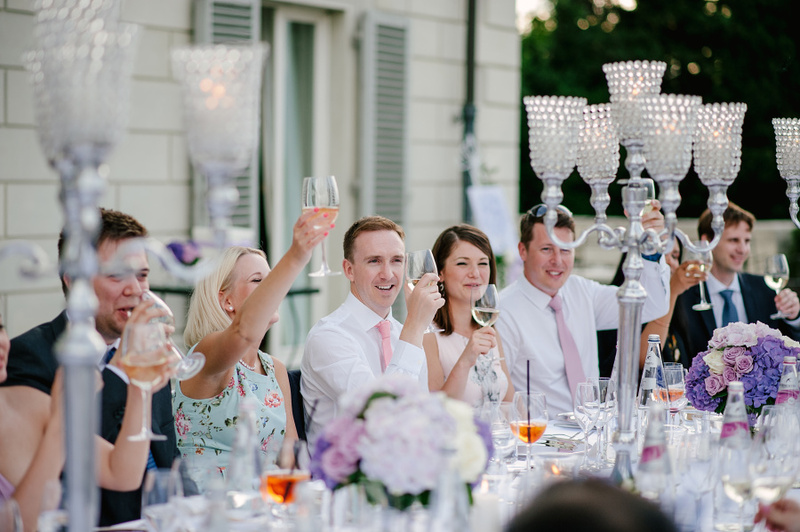 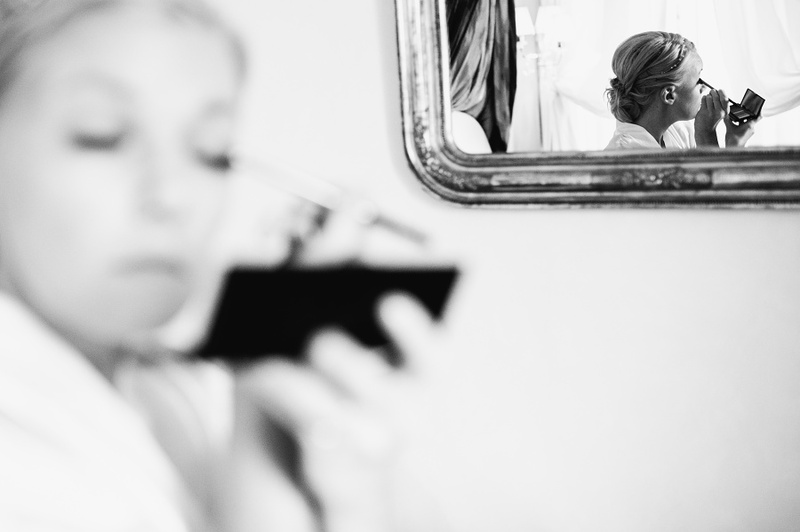 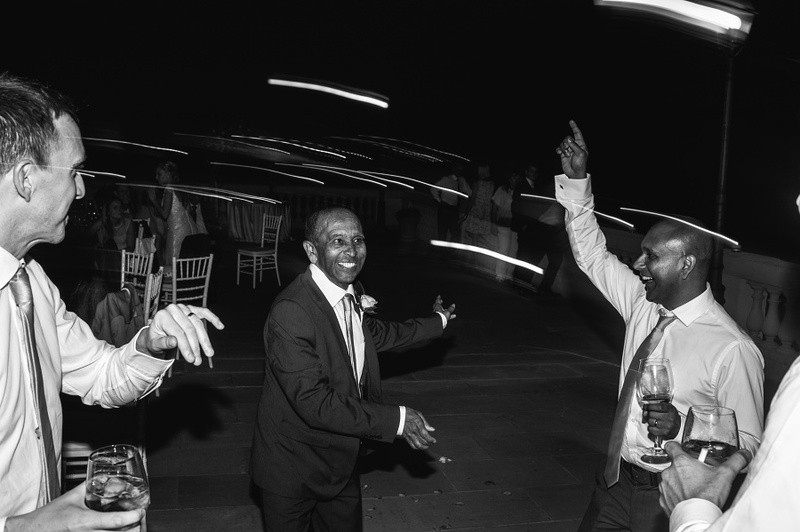 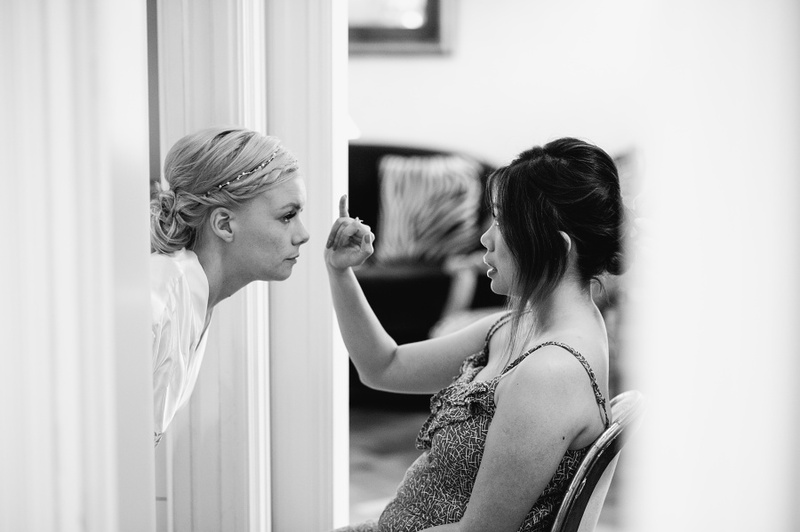 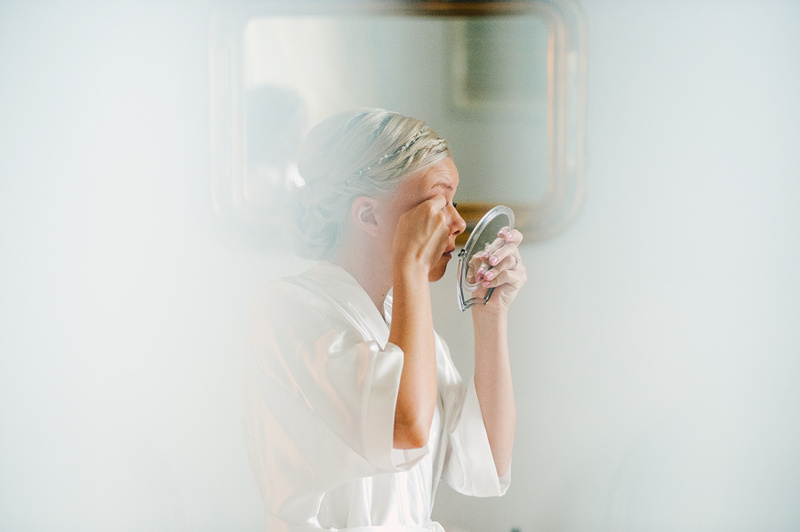 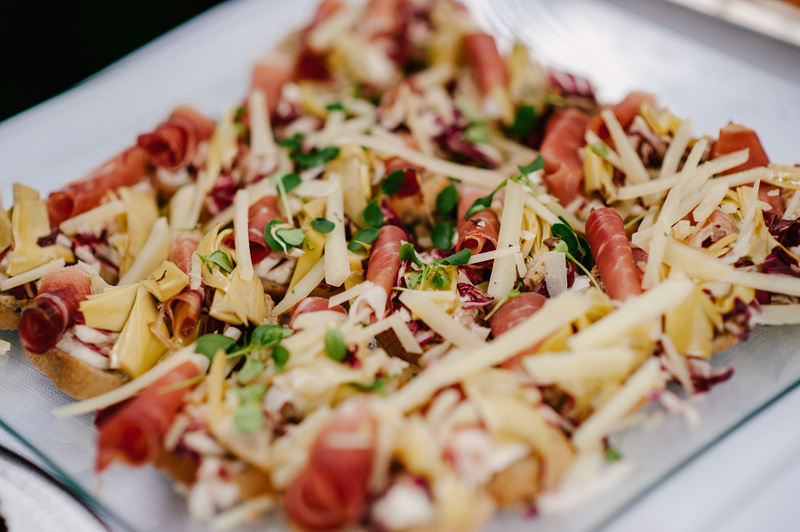 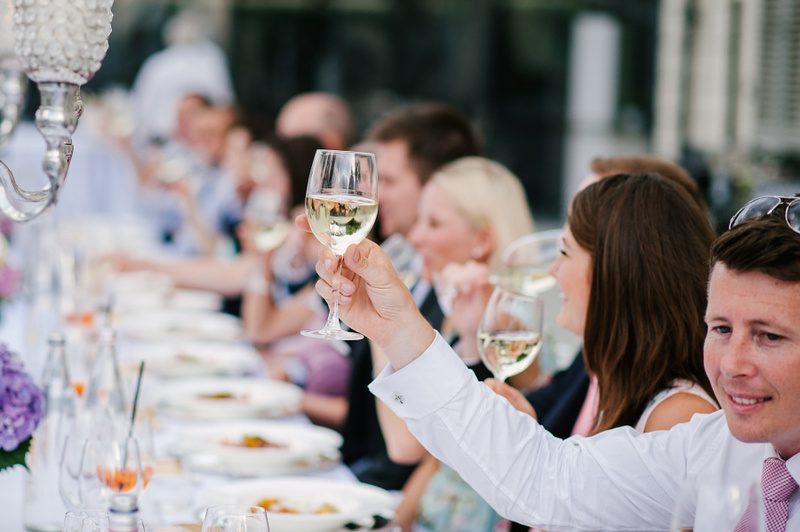 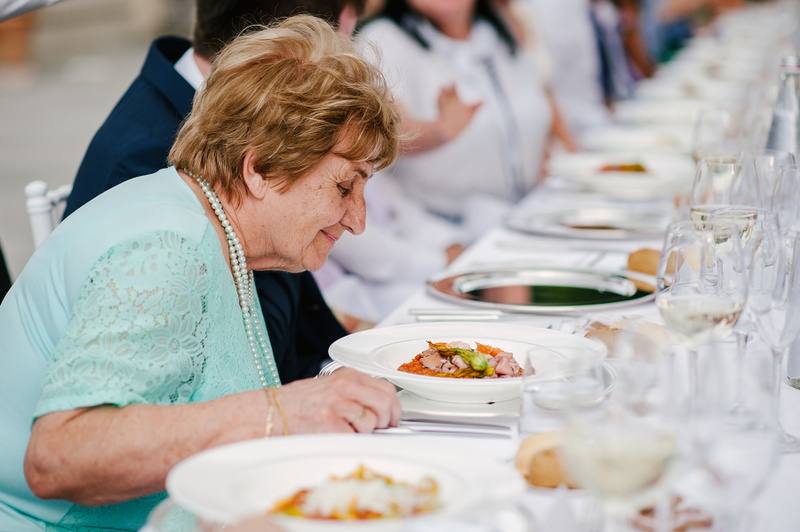 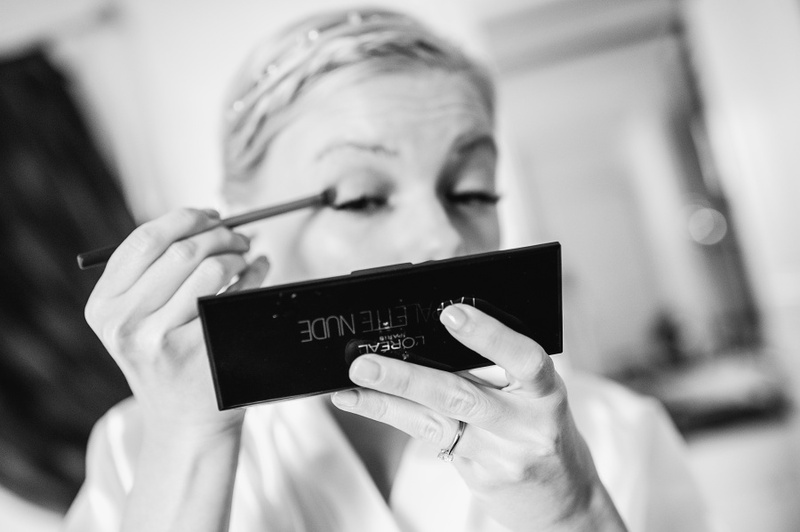 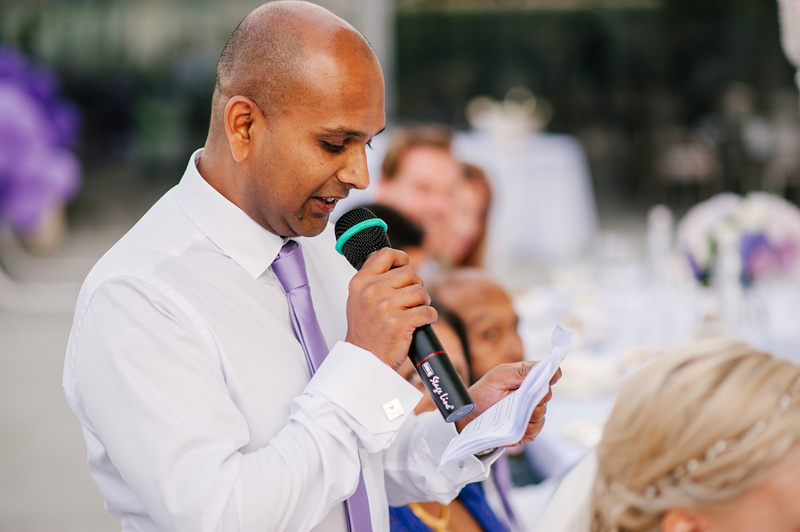 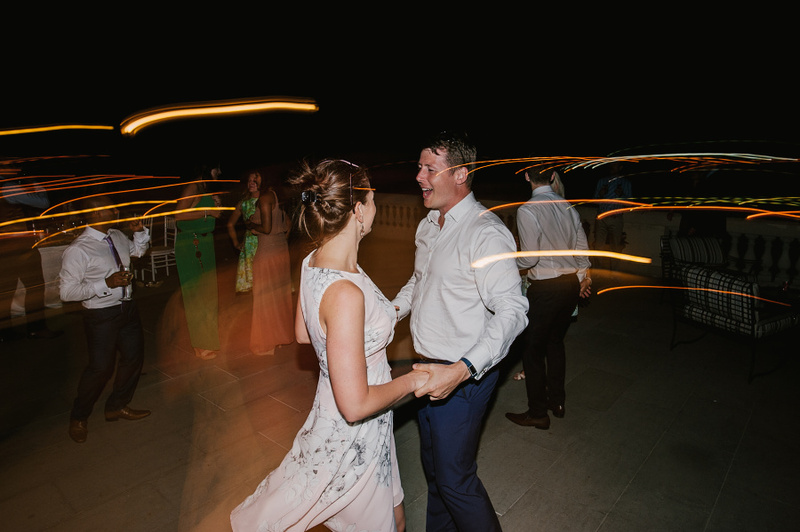 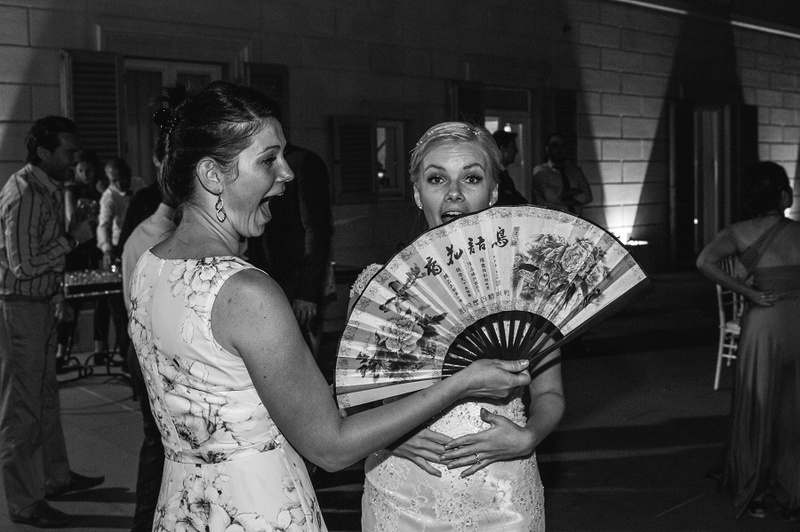 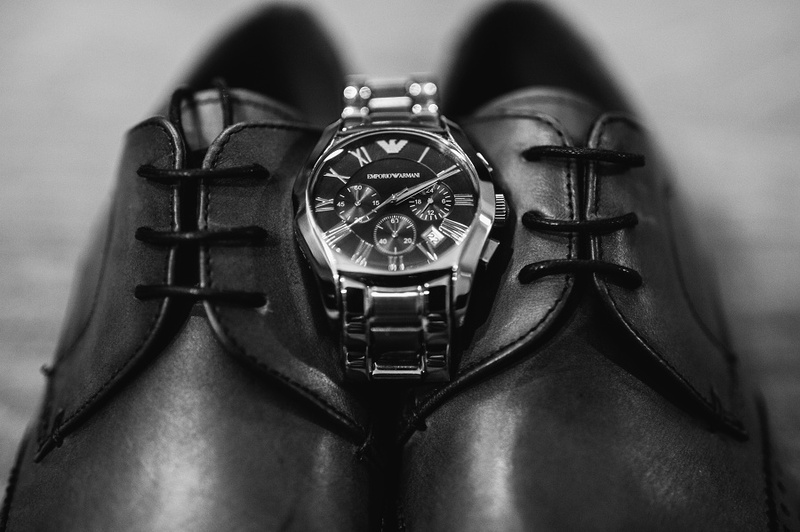 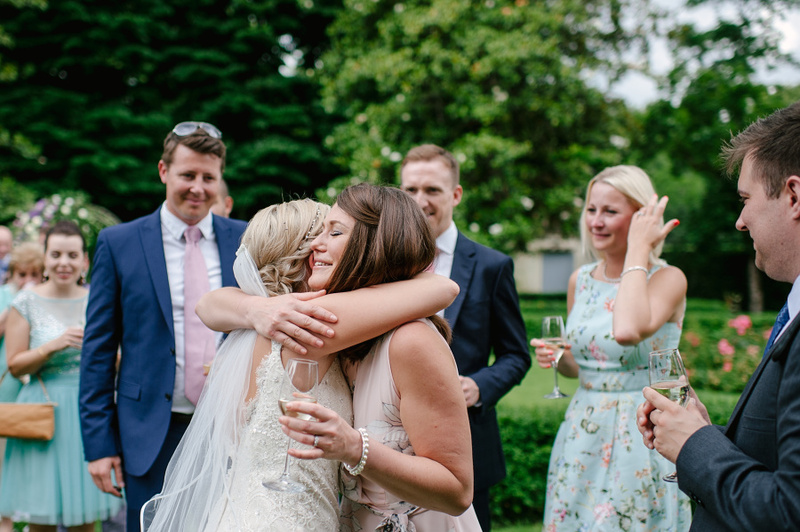 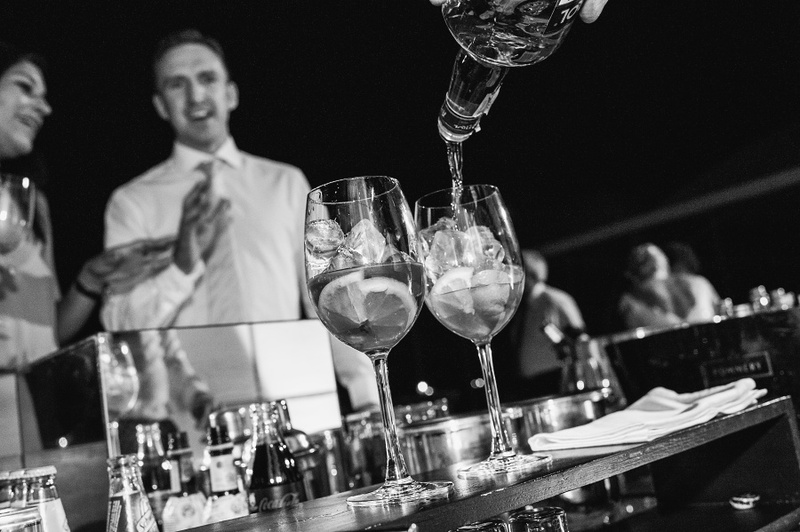 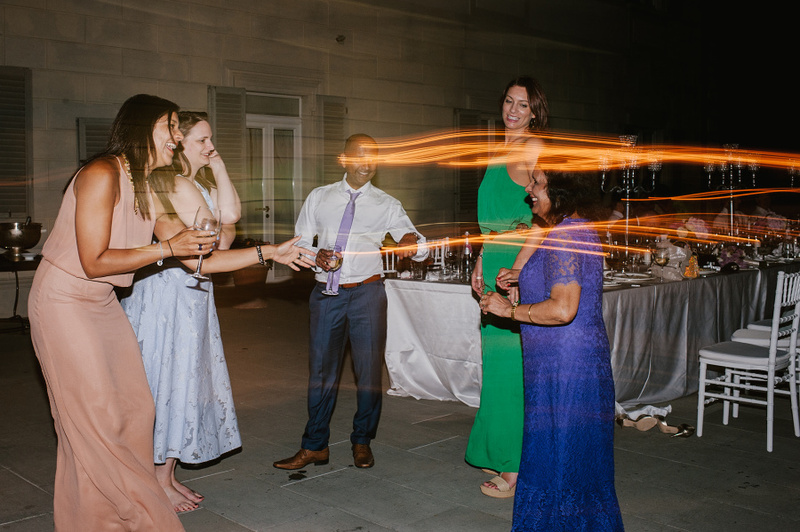 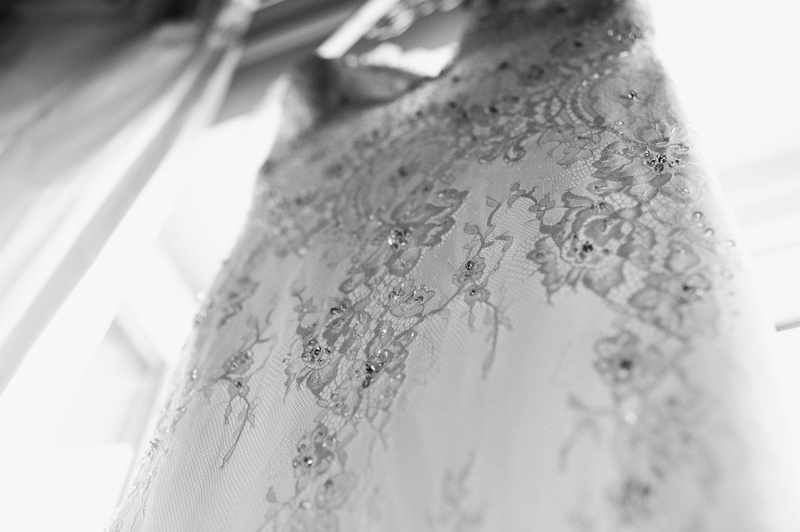 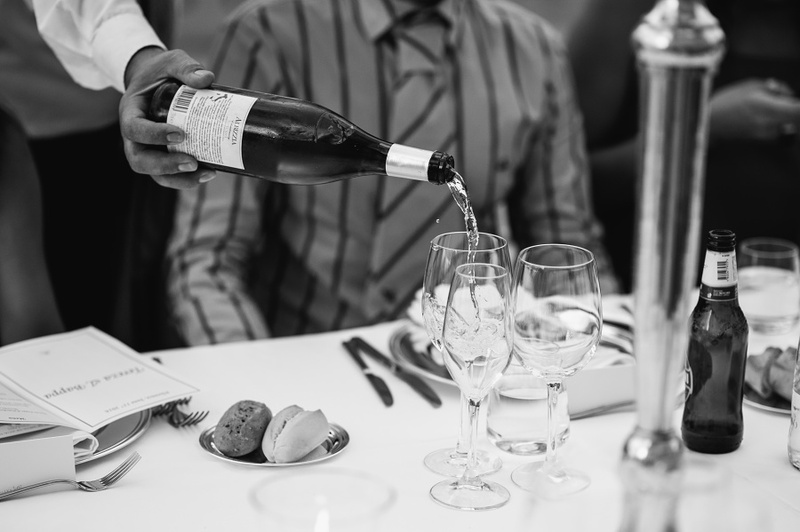 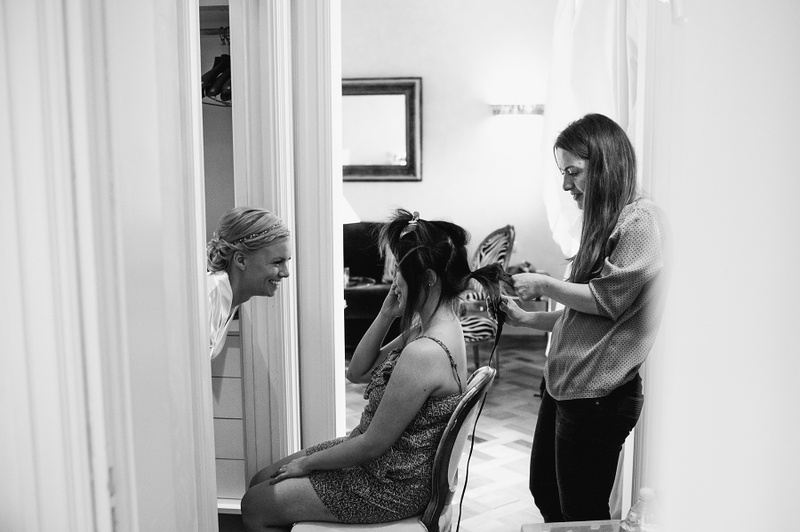 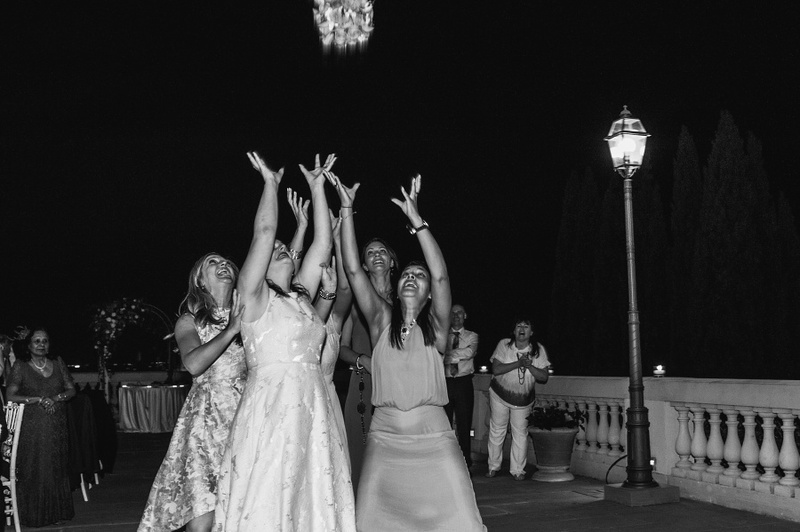 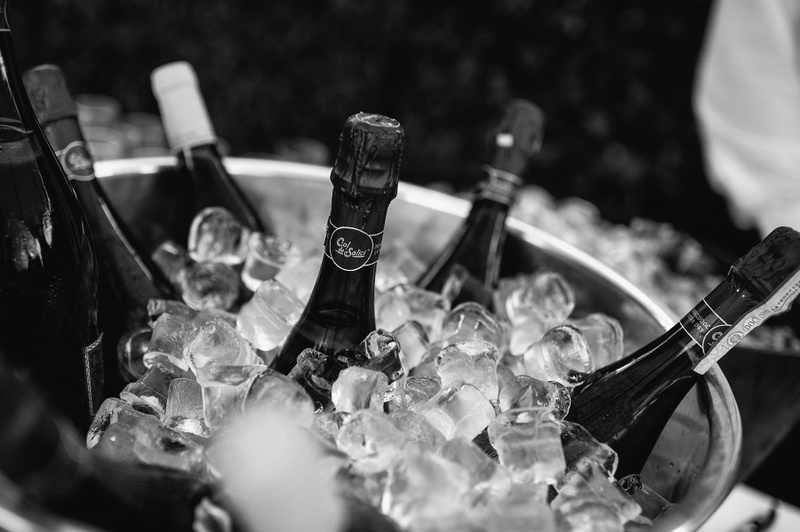 Not all weddings need to be lavish celebrations with hundreds of friends and acquaintances. 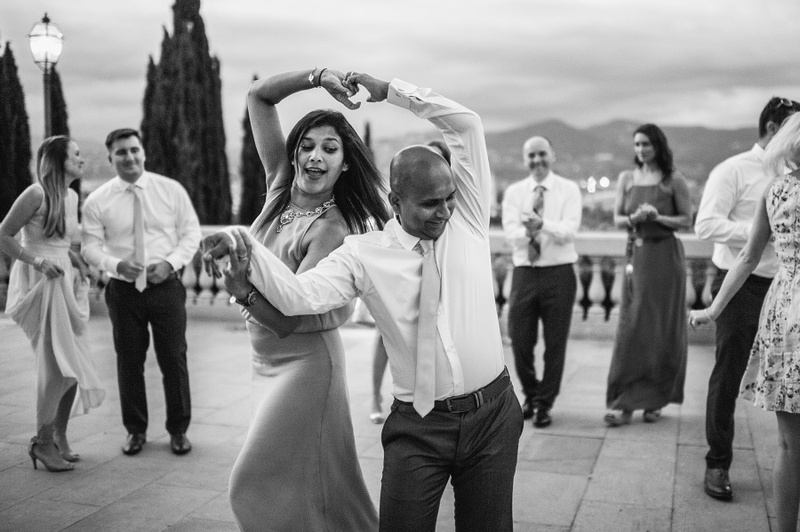 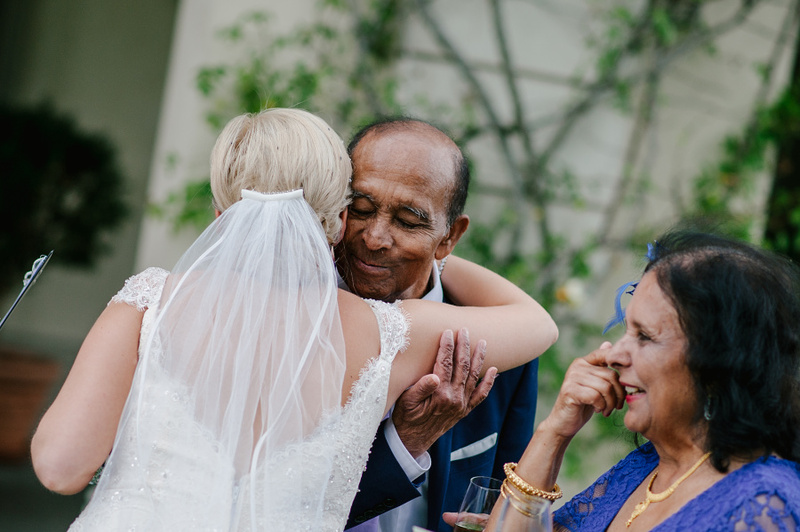 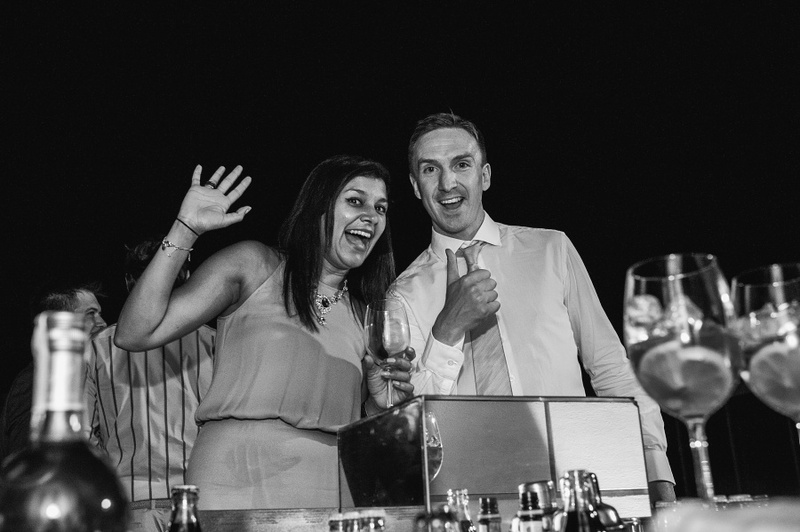 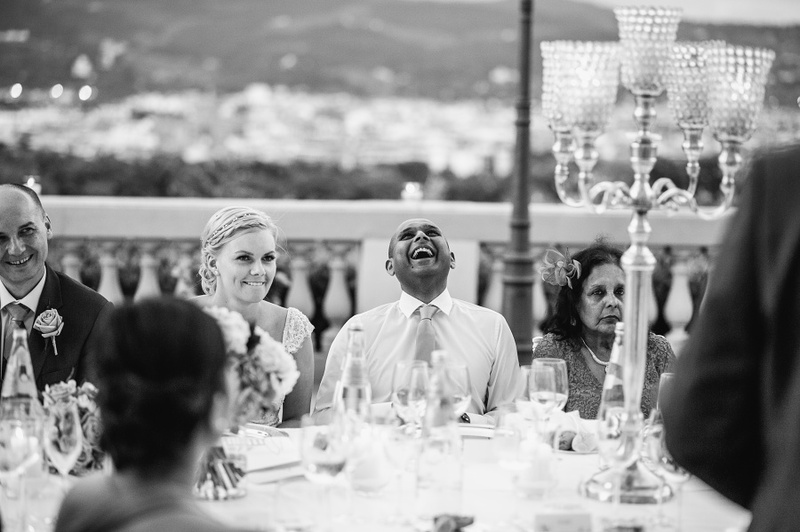 Tereza and Bappa chose an intimate wedding with their closest friends and family members and a relaxed day for all. 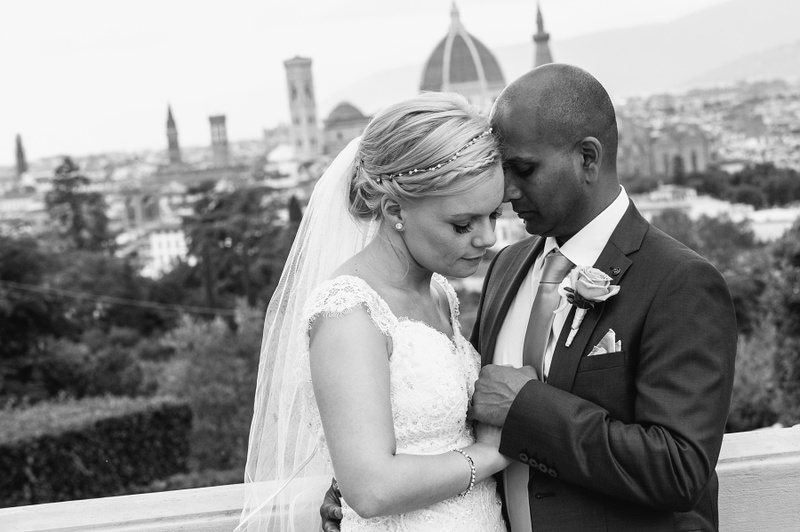 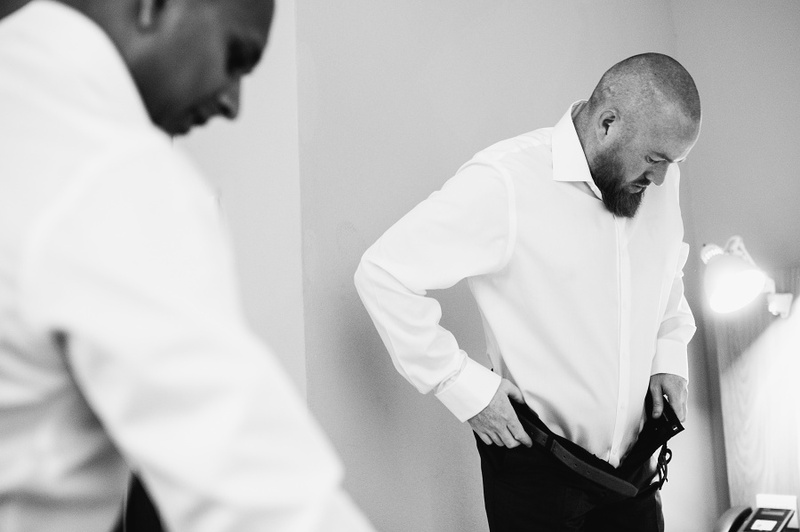 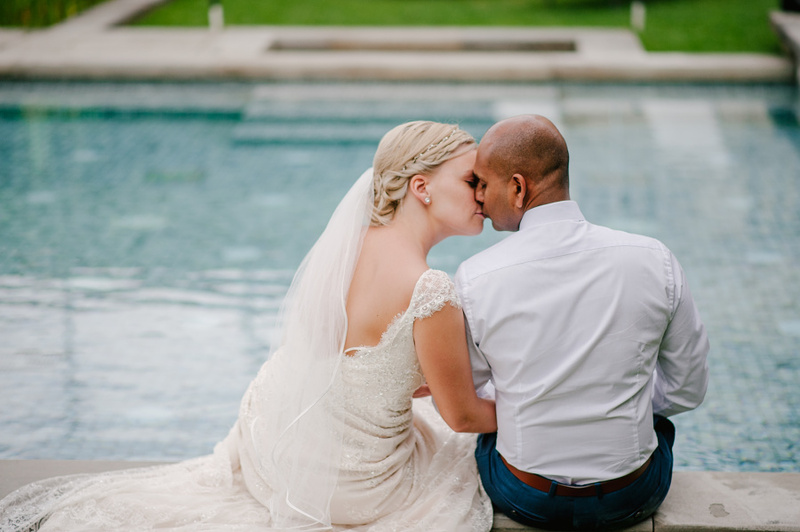 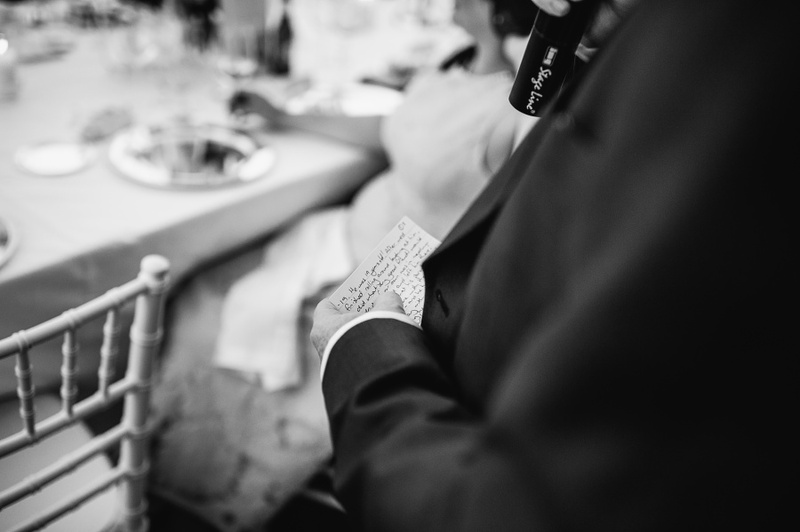 Their wedding day was full of deep and real feelings, filled with touching vows. 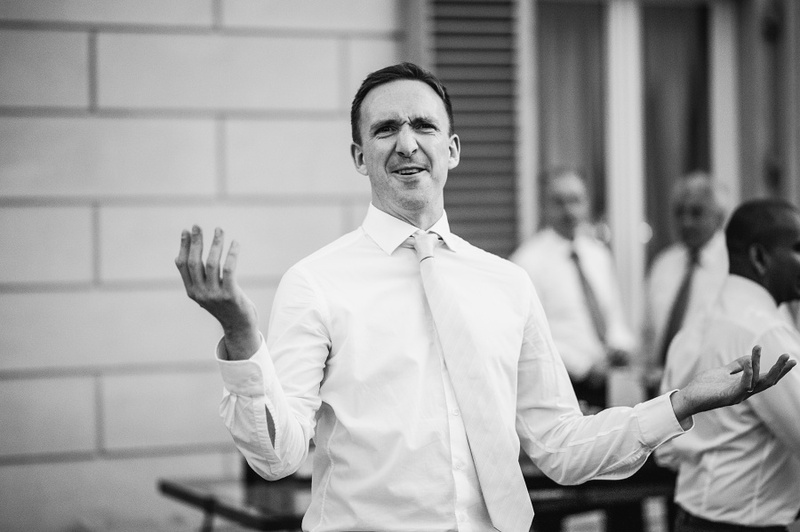 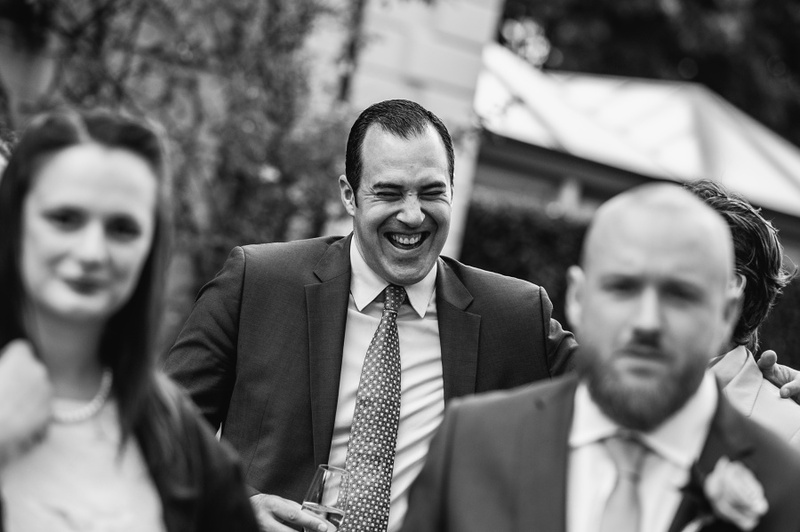 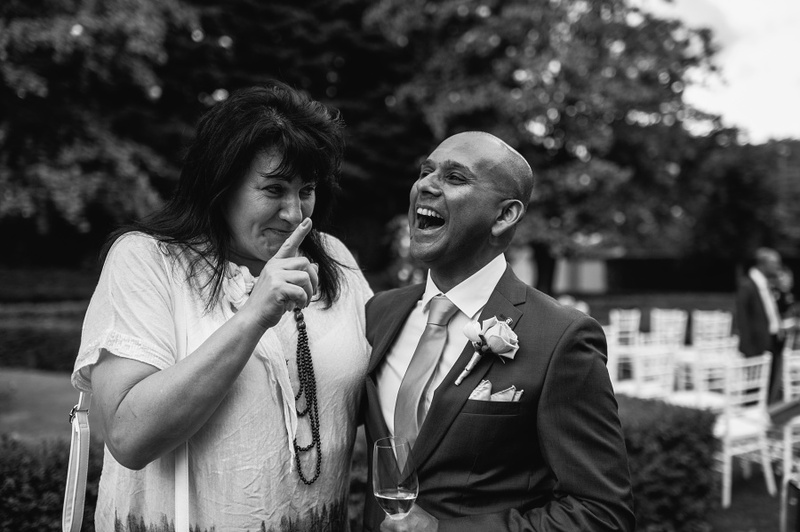 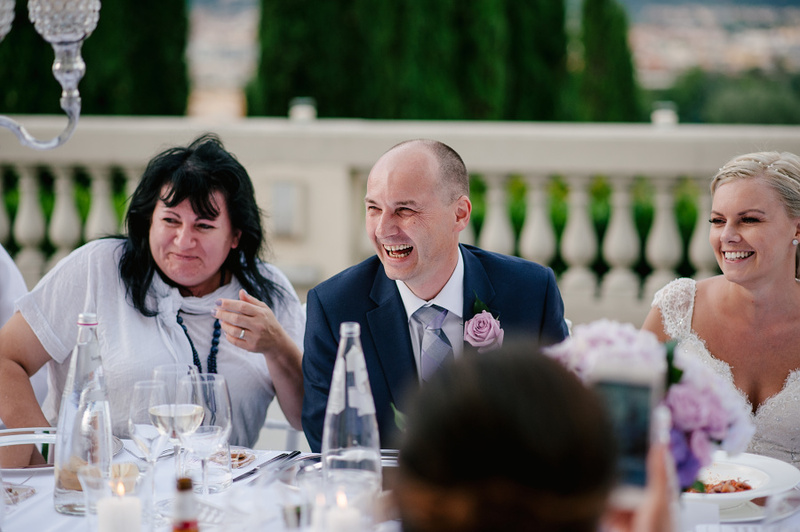 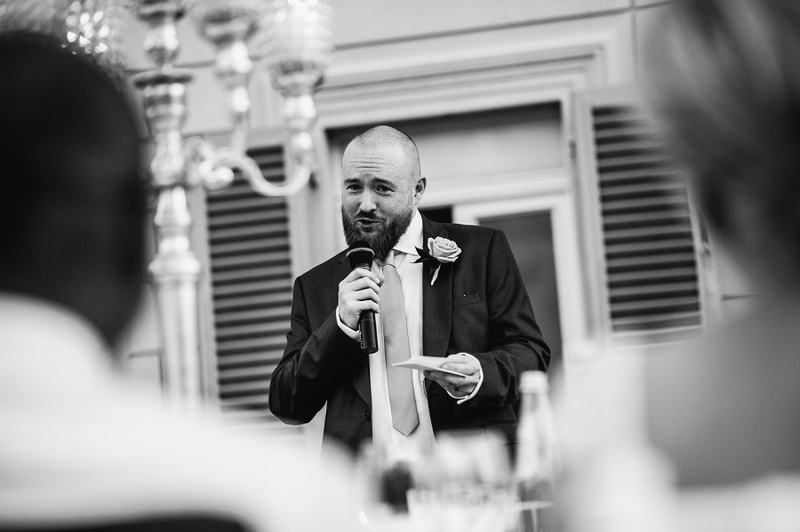 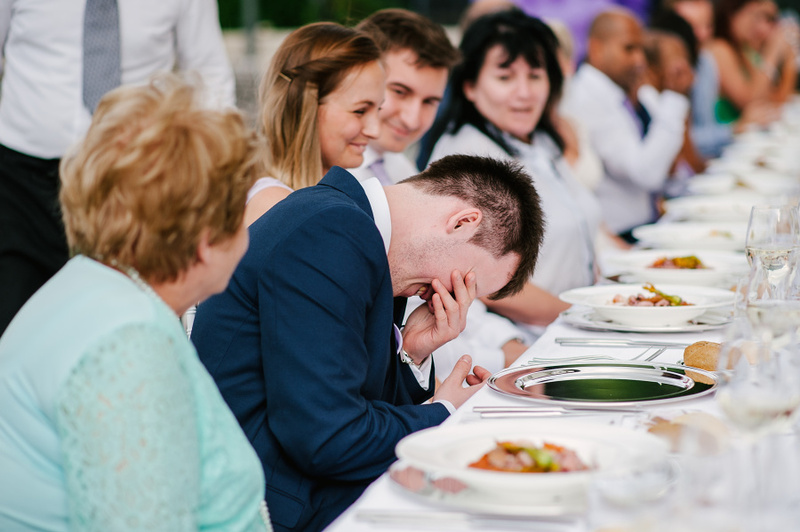 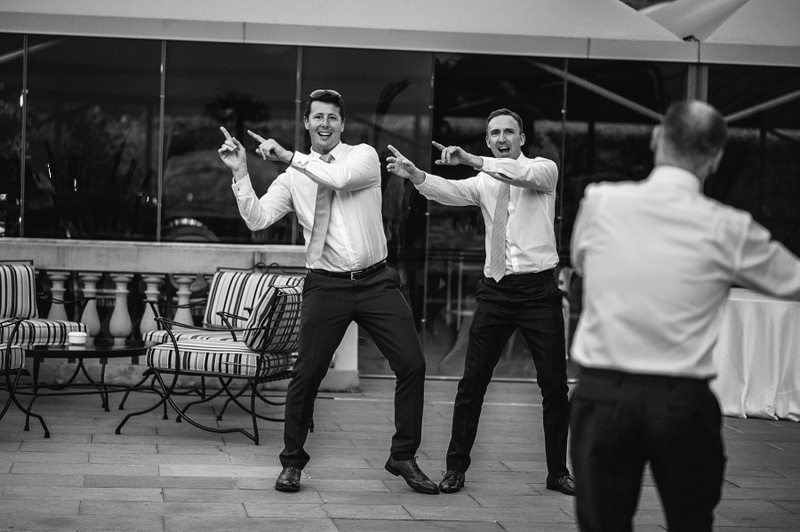 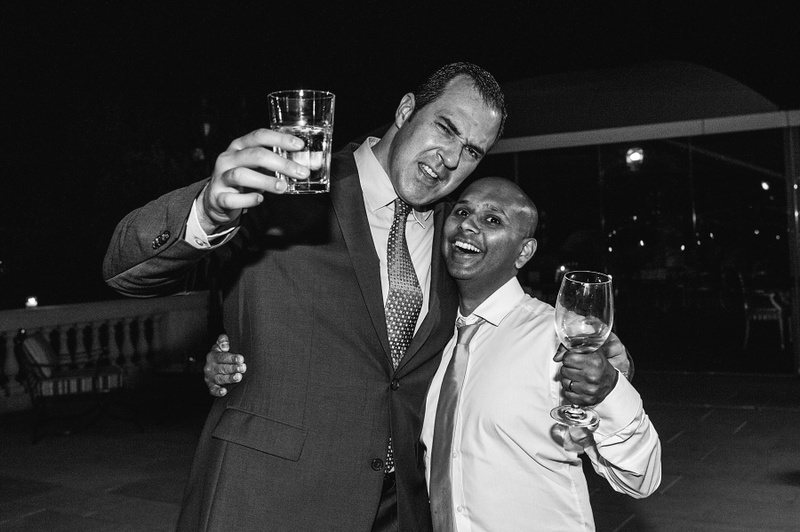 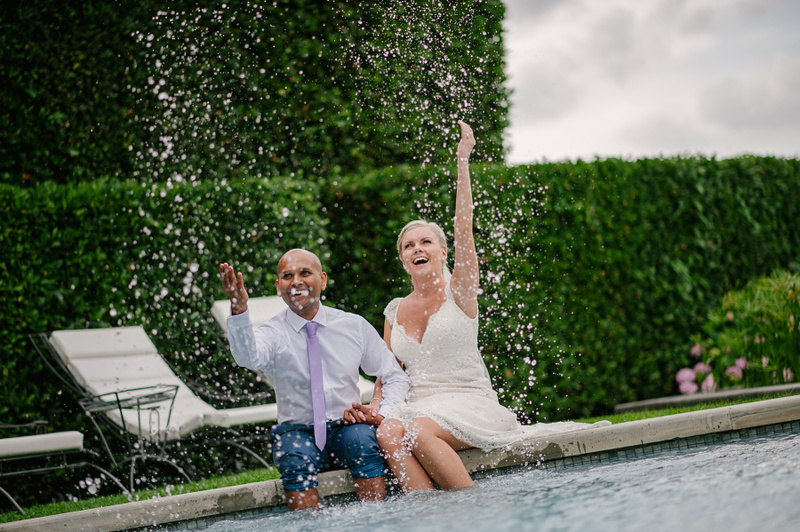 For me it was a great honor to be a part of such an amazing wedding, with lovely people from all over the world, full of smiles, friendliness and so much kindness… really would love to thank everyone!